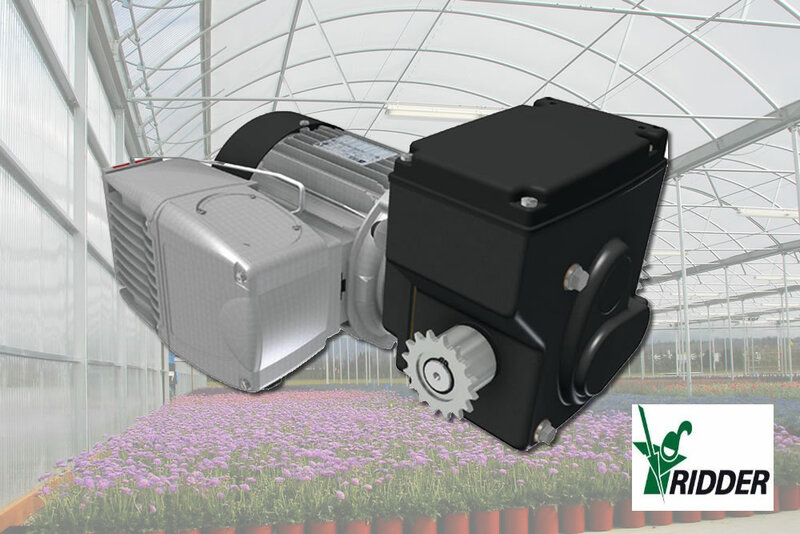 As a leader in the development and marketing of watering, propagation, misting and fogging systems, as well as sensors and custom built contactor cabinets for the last four decades, Micro Grow Greenhouse Controls in Temecula, CA features products that are used worldwide. 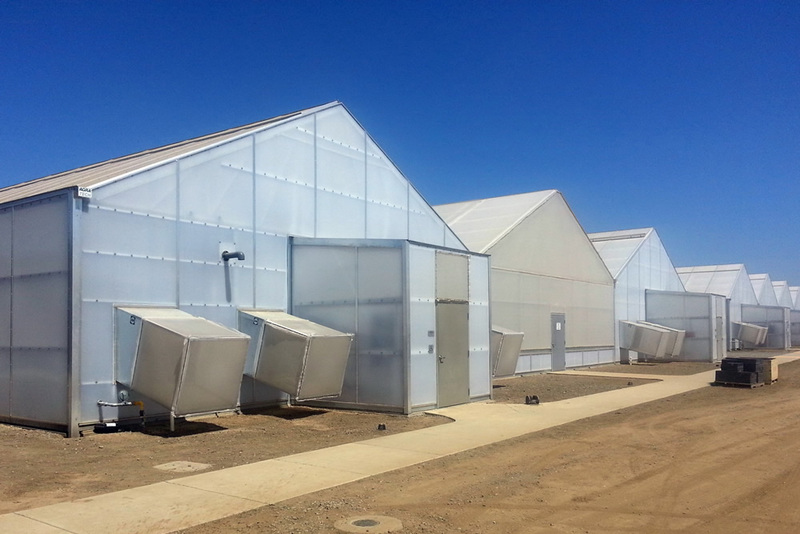 Many of their systems are currently being used in greenhouses designed and built by Agra Tech in Pittsburg, CA. 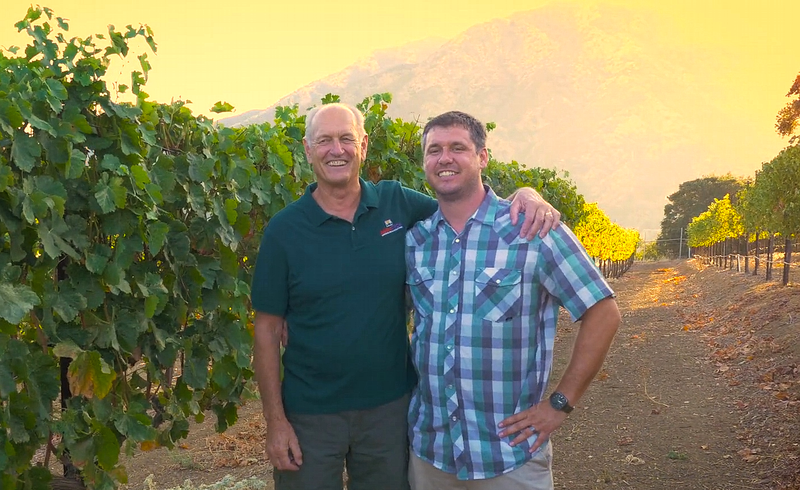 Seventh generation farmers, the Aschbrenner Family began its legacy back in the 1800s in Old World Prussia, and today their thriving farm in Encinitas, CA is entering a new and exciting time. 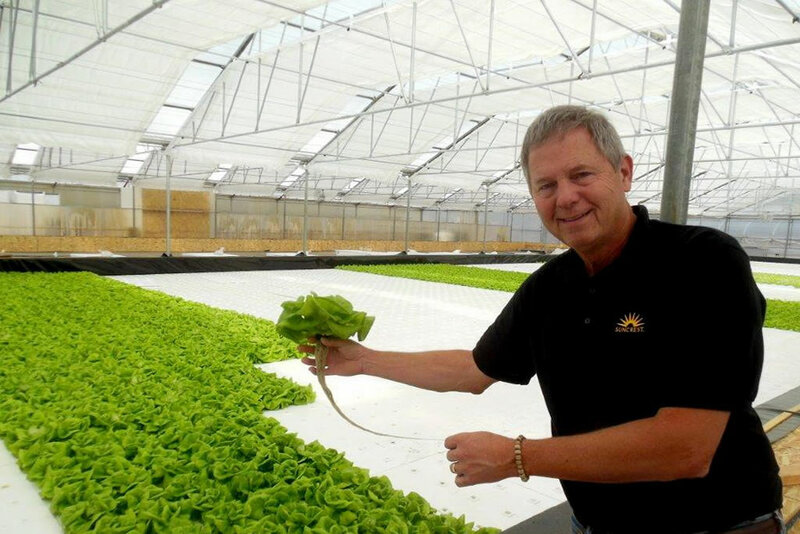 To create food for its new farm-to-table division, Gene Aschbrenner and his entire family are poised and prepared for the future with the acquisition of a new Agra Tech greenhouse. 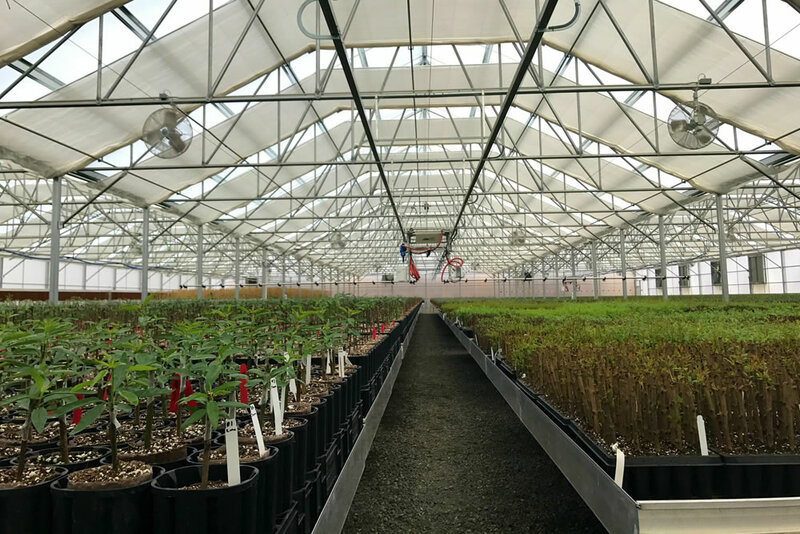 With a relationship that spans several decades, Prairie Nursery in Westfield, Wisconsin has been using greenhouses manufactured by Agra Tech for different applications to accommodate their steady growth since 1992. 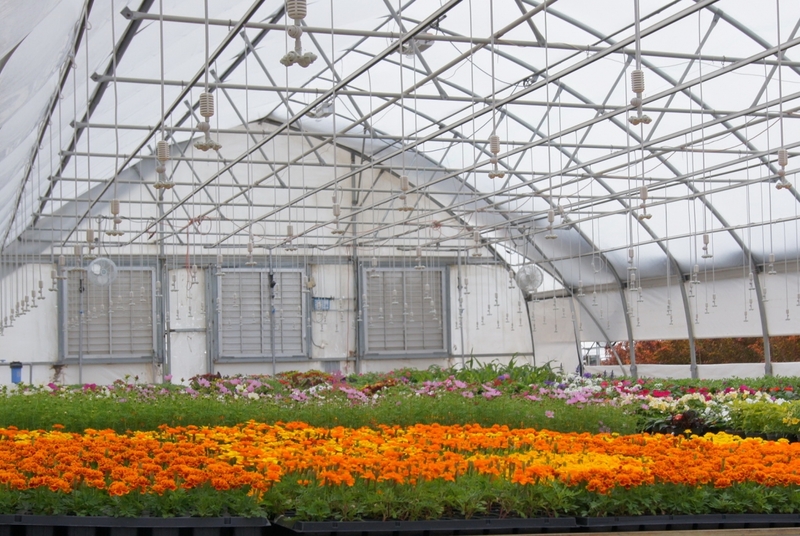 Founded by J. Robert Smith, Prairie Nursery began as a small garden on a half-acre plot as one of the first nurseries in the country to grow and market native plants. 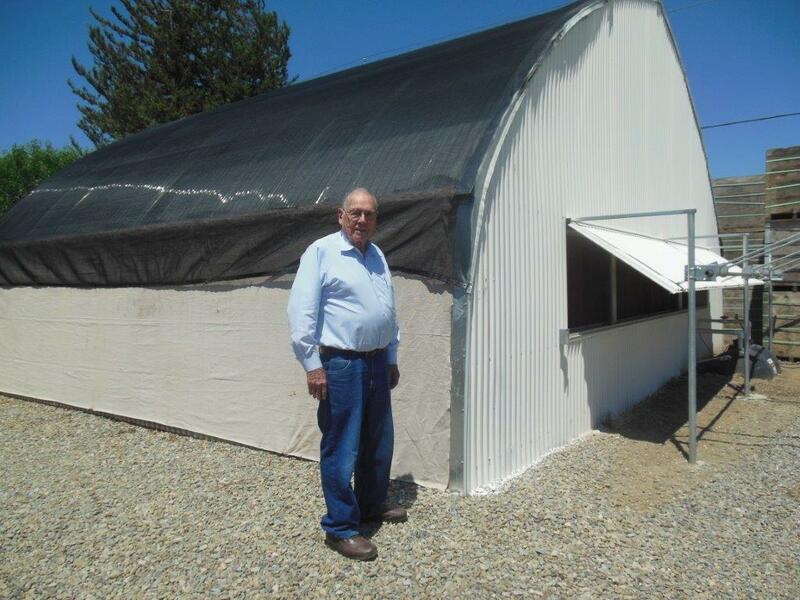 Inspired by the wildflowers and grasses growing around his farm, Smith began experimenting with Lupine and Butterflyweed, teaching himself how to germinate, grow and transplant prairie plants. 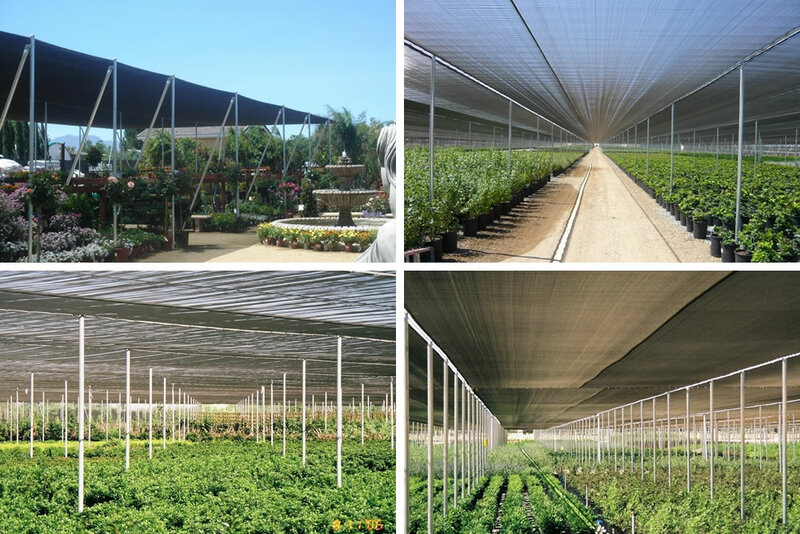 Jim Ralles, the owner of ARI in Belmont, CA knows the greenhouse film (or plastic) market inside and out, because he’s been working with greenhouse plastics since he was a teenager, he said. 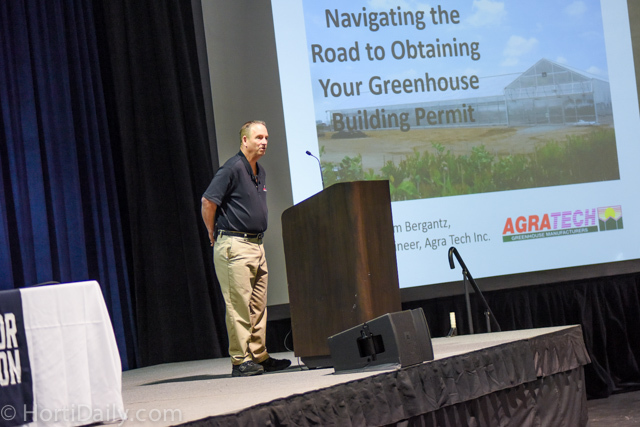 He shared his knowledge and expertise with these products, which are used extensively by Agra Tech, Inc., a manufacturer of commercial greenhouses that are used by growers worldwide. 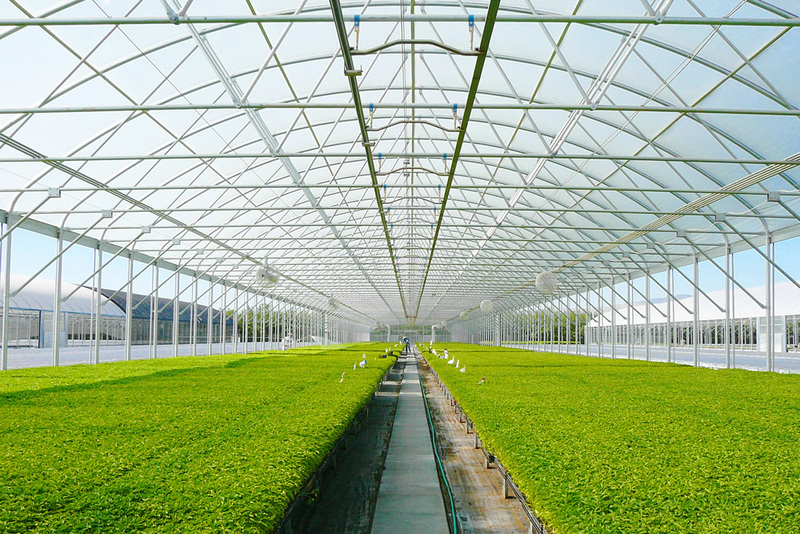 Because the right type of film can maximize growing and thereby increase profits considerably, Ralles explained the different types of greenhouse film and the basic concepts behind each. 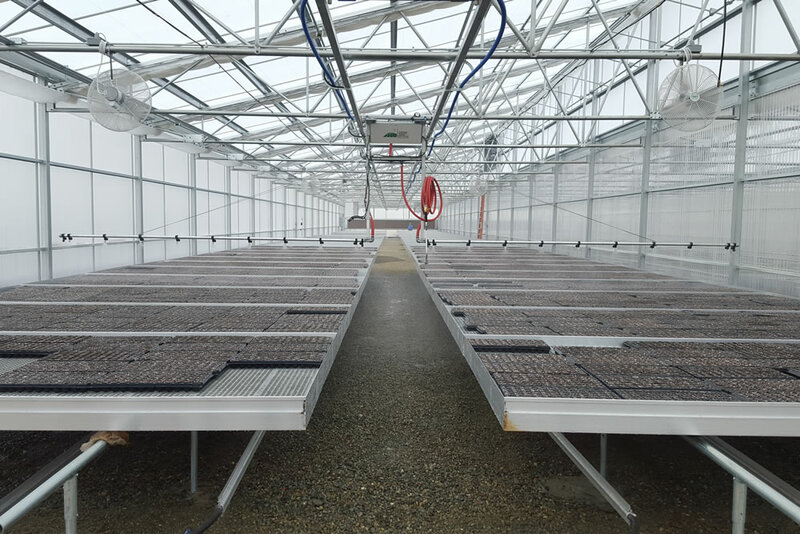 In January of 2017 Mad River Community Hospital (MRCH) celebrated its first harvest from its recently built, 450 square-foot hydroponics greenhouse manufactured by Agra Tech in Pittsburg, CA. 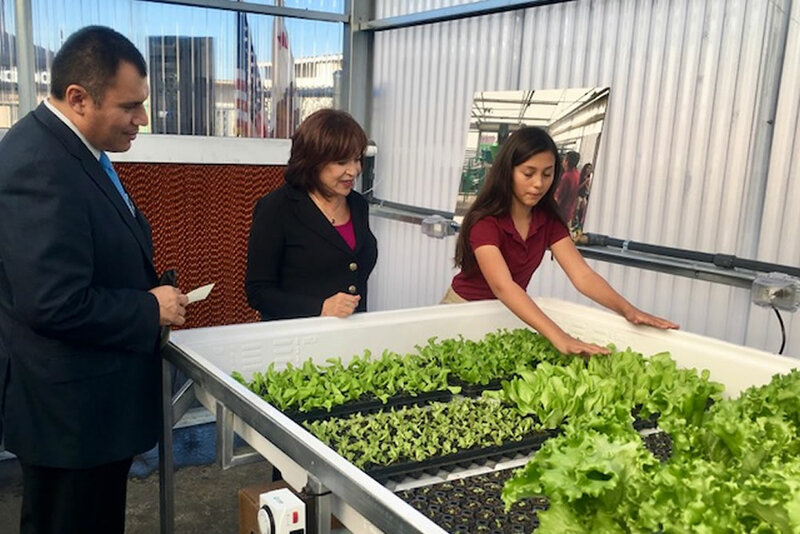 Director of Community Engagement and Innovation Vicki Gravlin works for the Oceanside Unified School District that oversees 23 schools. 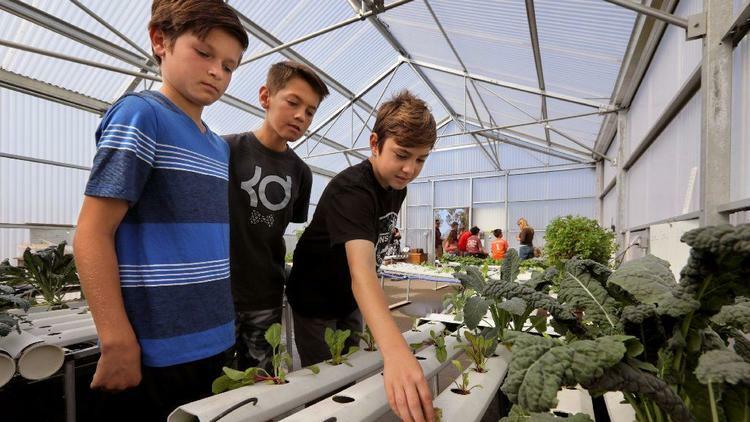 She is in her 27th year as a teacher and administrator and a former principal of Palmquist Elementary. 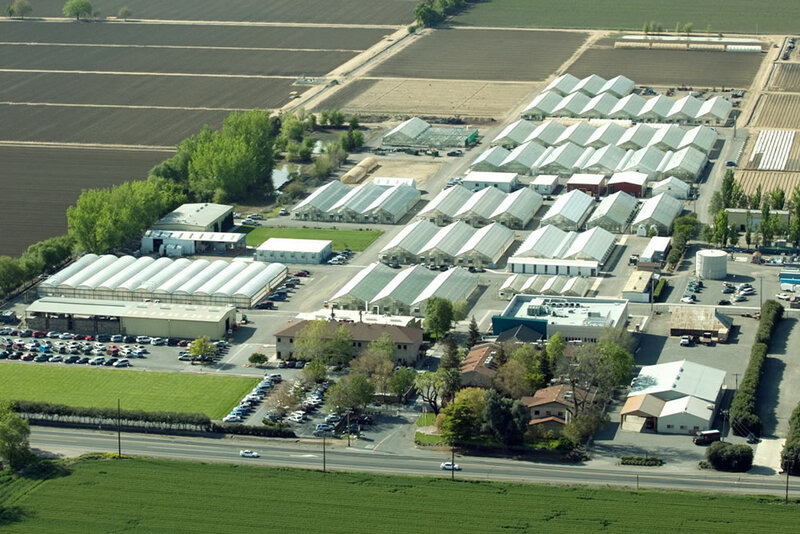 If you’ve ever purchased any organic rice or rice products at your local grocery store, there’s a very good chance that they were grown at Lundberg Family Farms in Richvale, CA. 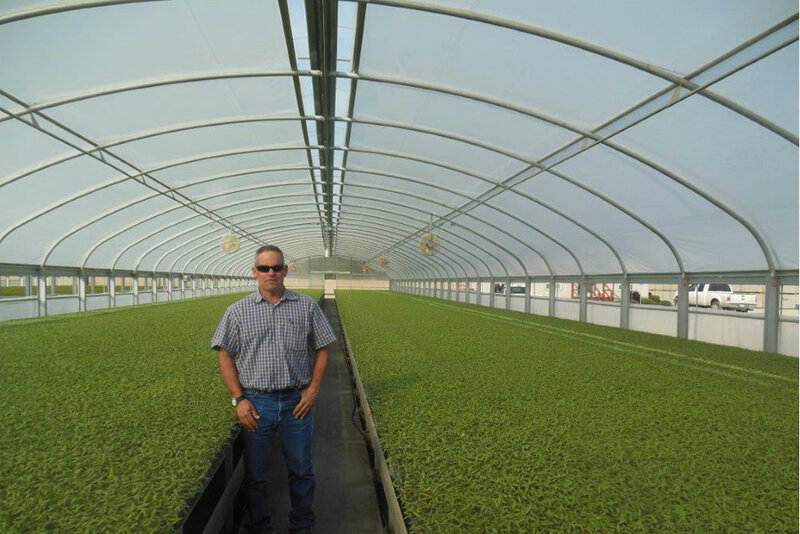 Today, Lundberg Family Farms is the United States’ leading producer of organic rice and rice products as third and fourth generation Lundberg family members are still carrying on the family heritage by using eco-positive farming methods to produce nutritious and healthy rice products while improving and protecting the environment for more generations to come. 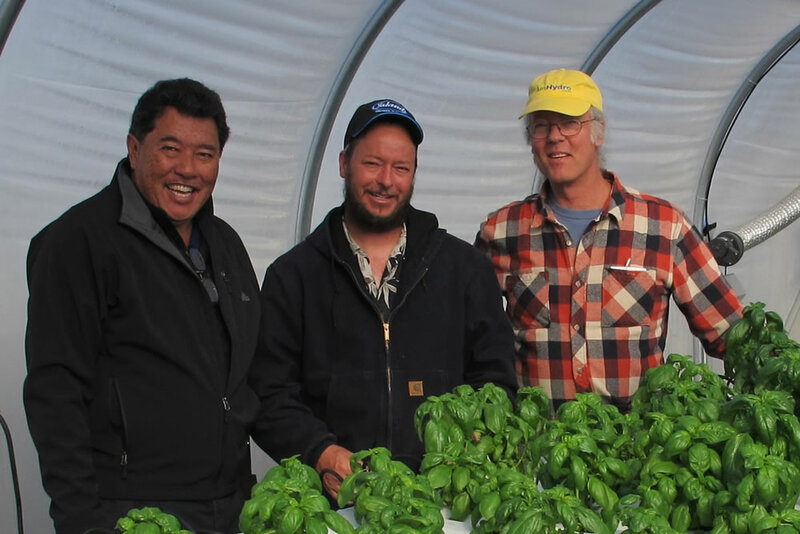 “Leave the land better than you found it,” Albert Lundberg told his sons, something they still believe and practice to this day at Lundberg Family Farms. 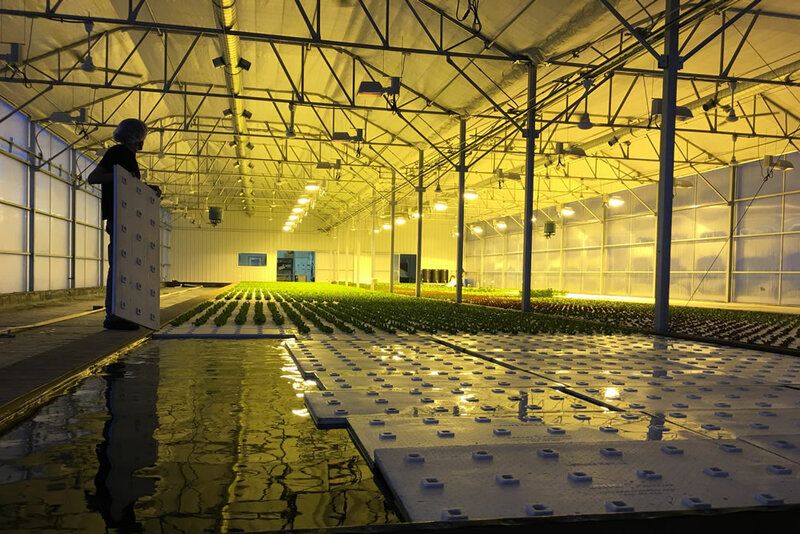 Brightwater Farms, LLC is in the San Luis Valley in southern Colorado, a hydroponic farm that uses two greenhouses made by Agra Tech, Inc. of Pittsburg, CA. 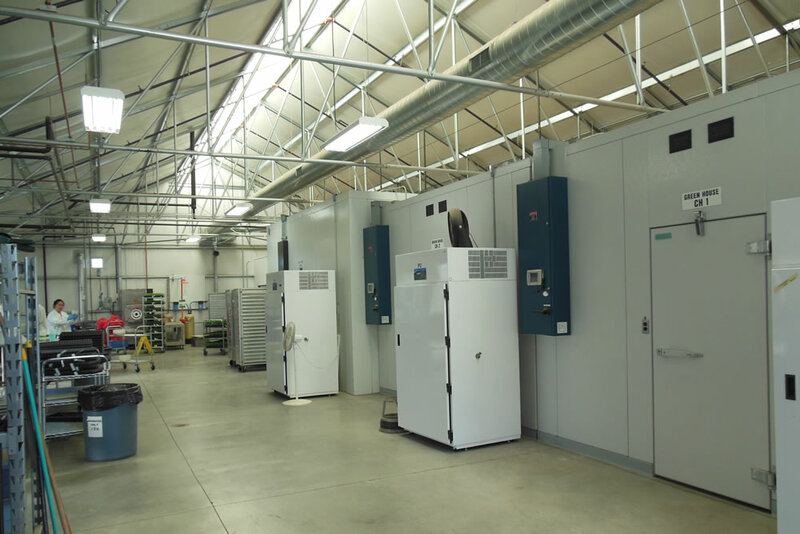 They recently purchased their second structure from ATI to accommodate more sales and enable them to achieve better and bigger things. 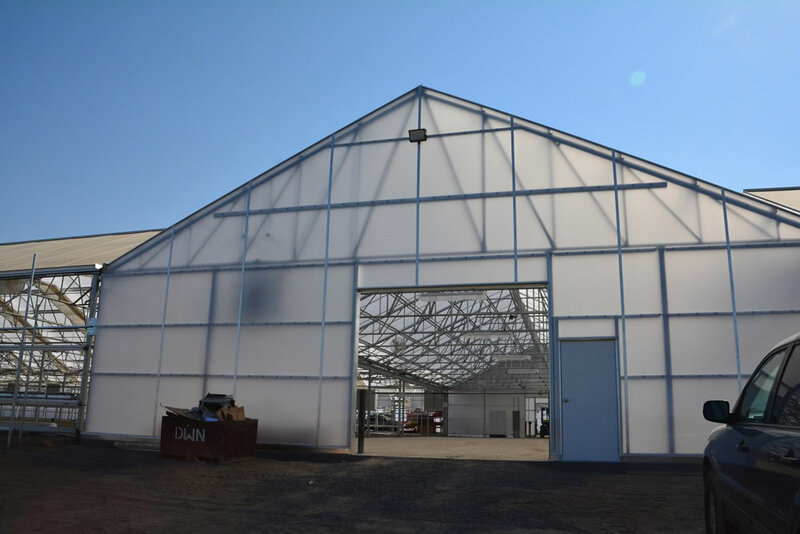 By embarking on an ambitious three-phase project consisting of a screen house, a head house and a greenhouse for insect exclusion and a standalone propagation house in conjunction with Agra Tech, Inc., the Burchell Nursery is poised to start a new chapter in almond and citrus tree production. 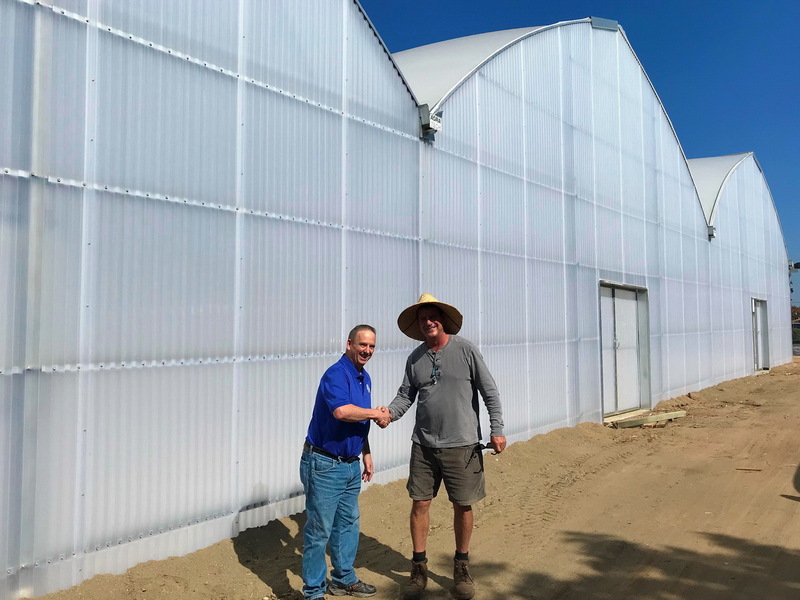 Dave Wilson Nursery Builds Large Greenhouse Manufactured by Agra Tech, Inc.
To increase its capacity for growing rootstock, as well as extend the growing season, Dave Wilson Nursery Inc. is working with Agra Tech, Inc. to design and build a standalone 150,000 sq. 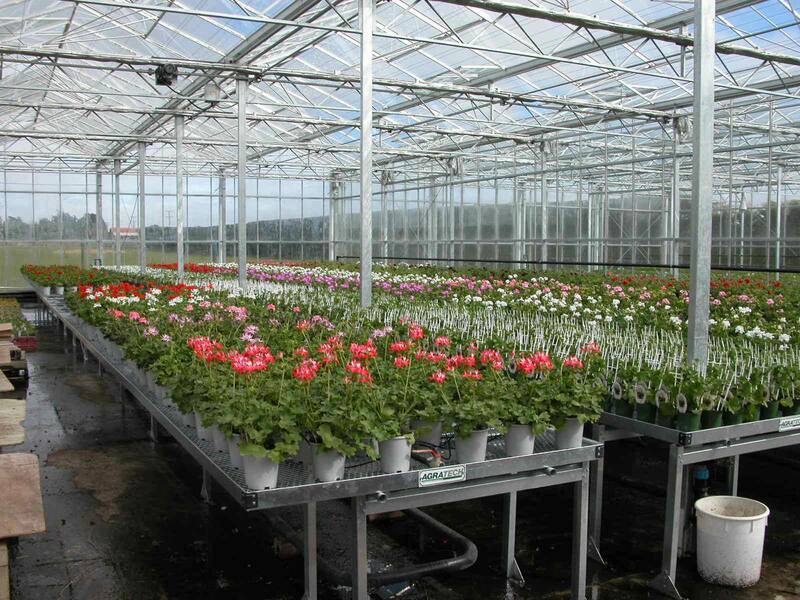 ft. greenhouse facility with a wide range of cutting-edge features throughout. 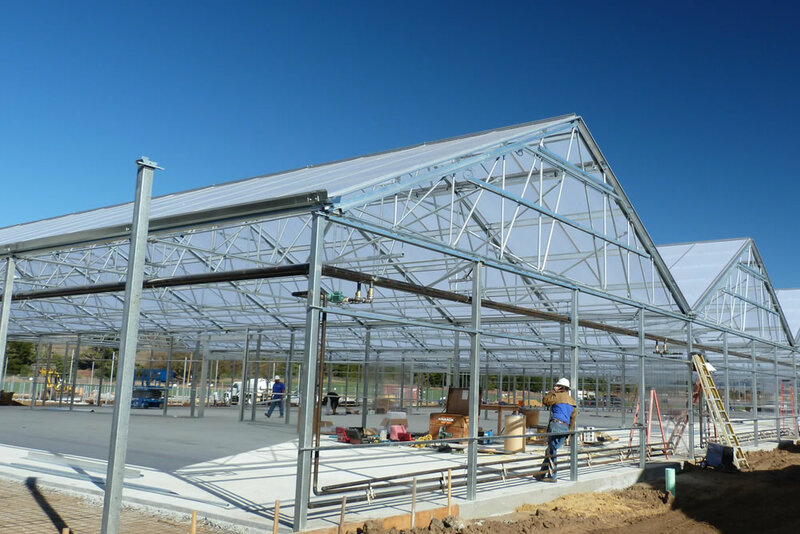 For the commercial side of Dave Wilson Nursery, this addition is part of a two-stage expansion plan, with another 75,000-sq. 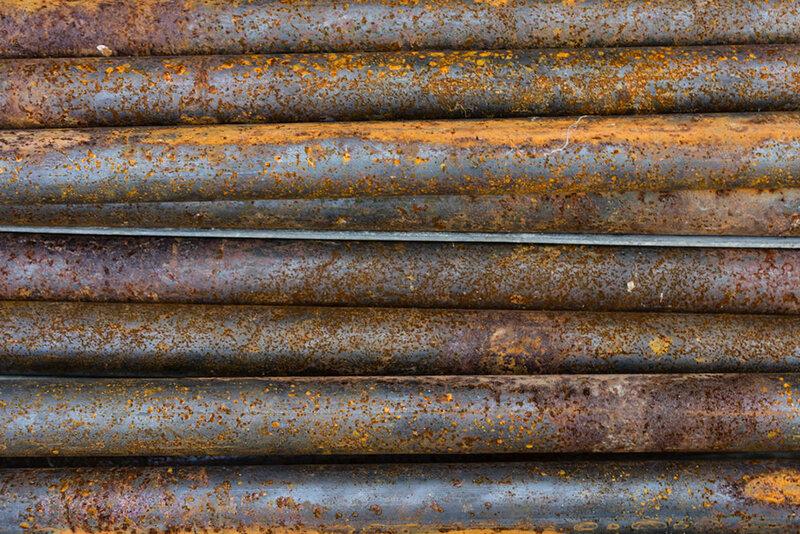 ft. addition anticipated to take place sometime next year. 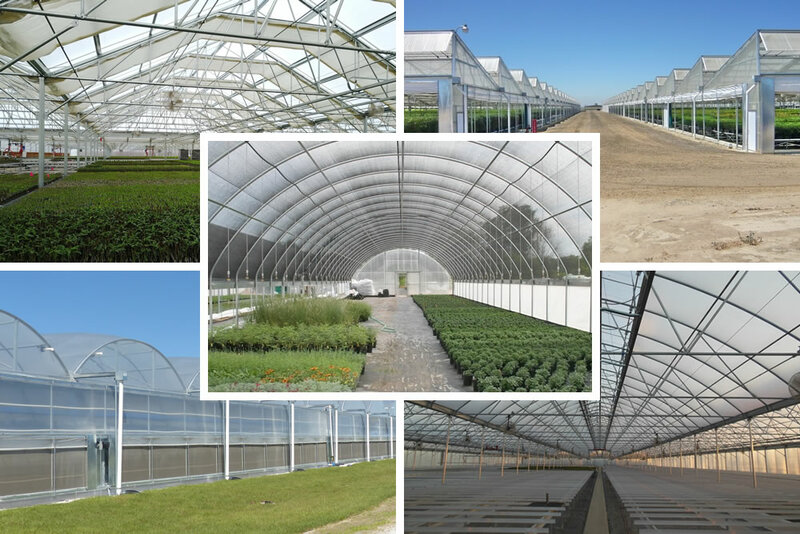 As one of the world’s leading manufacturers of commercial greenhouses, Agra Tech in Pittsburg, CA is always looking for new and innovative ways to improve the industry and a huge part of that is acting as consultants for cutting-edge companies. 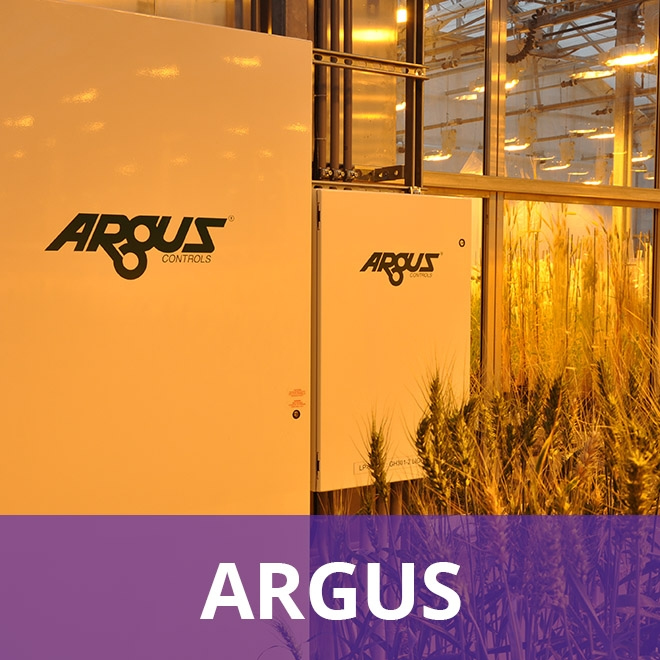 One of these examples is their involvement in the Helical Outpost® project, a sustainable, state-of-the-art, plug-and-play food, water, electricity and communication system that comes in a box and can be easily transported. 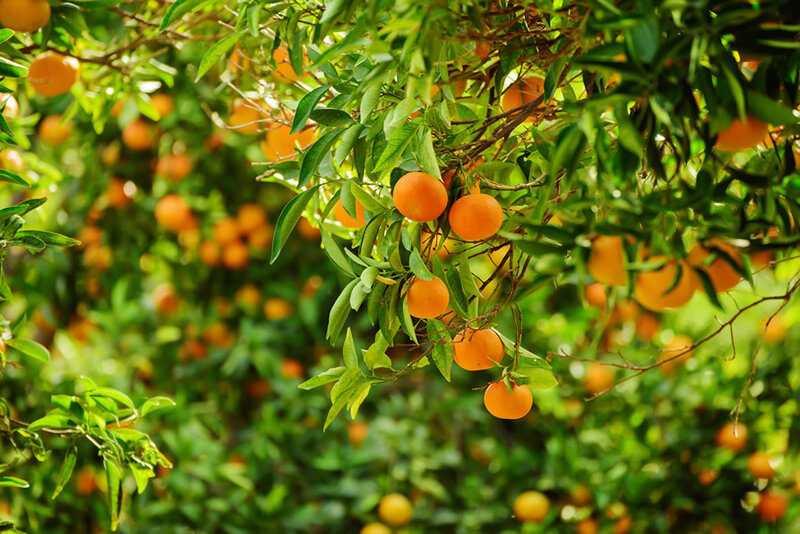 It is intended to create global goodwill, reduce poverty and hunger and improve health for communities here in the United States and worldwide. 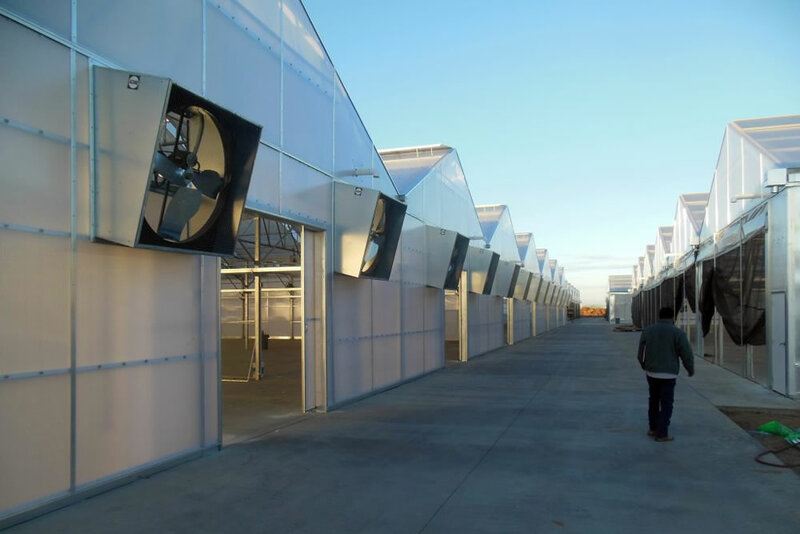 Agra Tech, Inc. is one of the largest manufacturers of commercial greenhouses in the Western US, but they do so much more than selling structures and growing systems to greenhouse farmers. 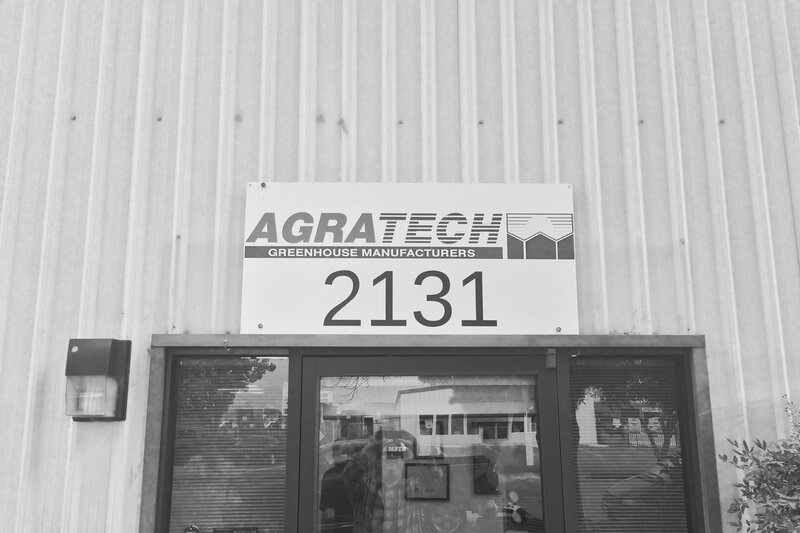 Since day one, Agra Tech has played an integral role in helping to advise the entire industry and assisting people as they enter this field. 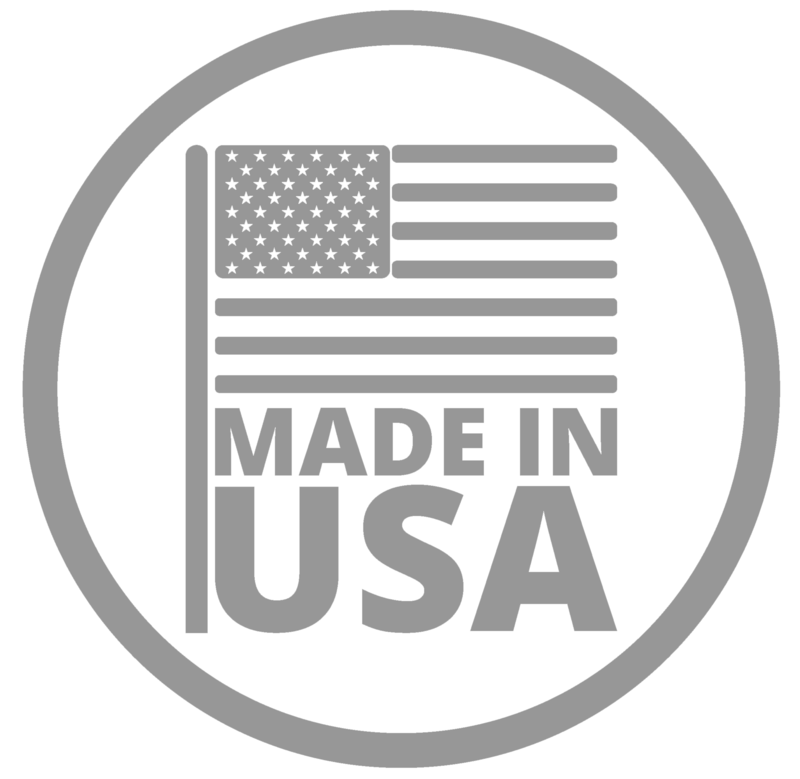 To this end, the experienced and highly-skilled professionals at Agra Tech speak at seminars, conferences and other events. 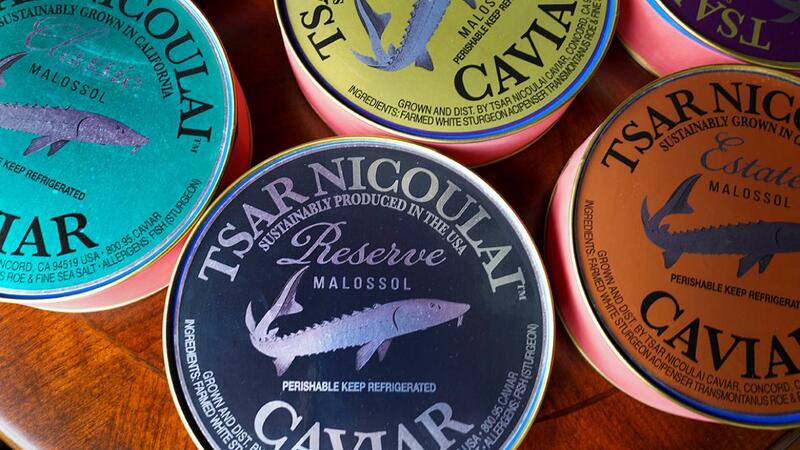 They don’t get paid for these presentations, but do it for the betterment of the industry as a whole. 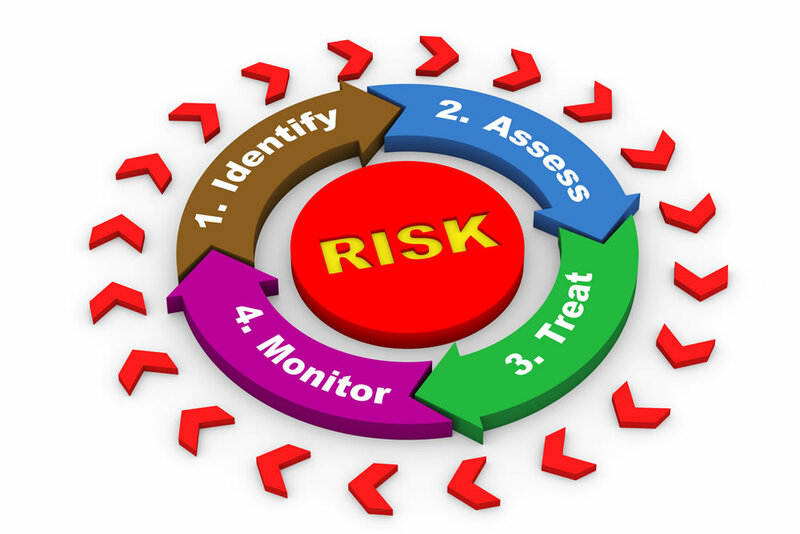 The International Rescue Committee (IRC) responds to the world’s worst humanitarian crises, helping to restore health, safety, education, economic well being, and power to people devastated by conflict and disaster. Founded in 1933 at the call of Albert Einstein, the IRC is at work in over 40 countries and 26 U.S. cities helping people to survive, to reclaim control of their future and to strengthen their communities. 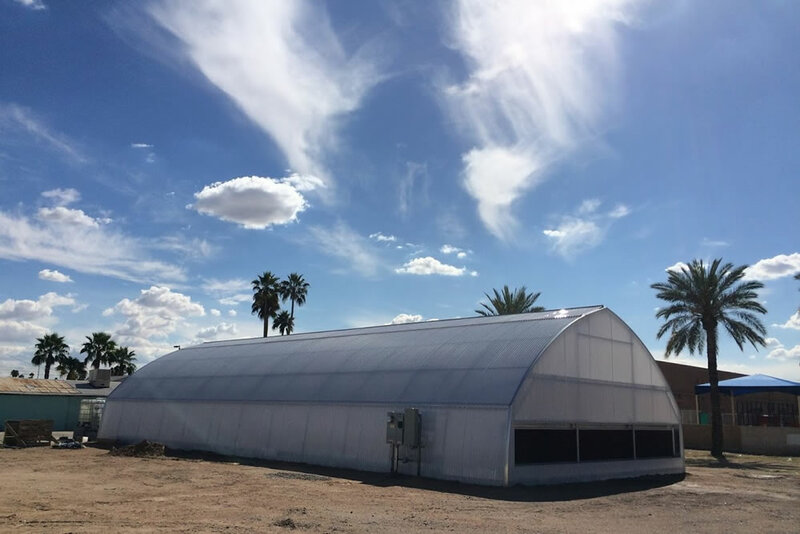 Recently, Agra Tech, a leading manufacturer of commercial greenhouses, played an integral role in helping IRC in Phoenix, AZ to establish a small greenhouse in conjunction with their New Roots Program. 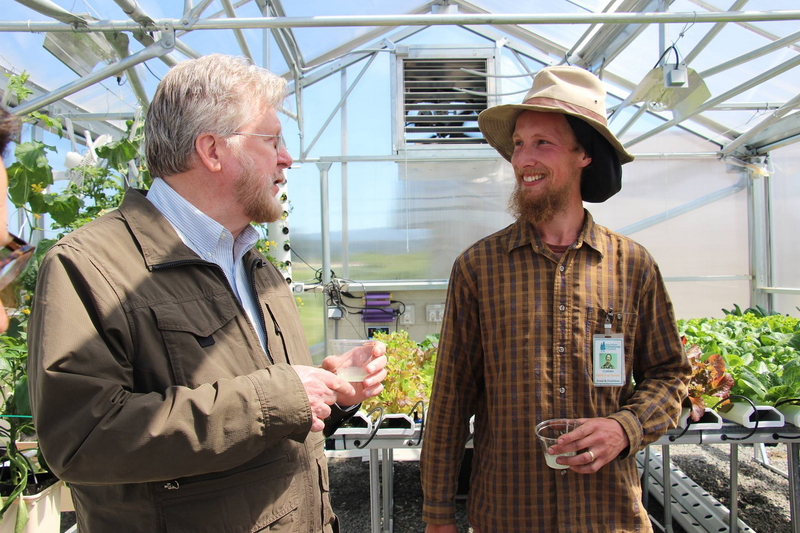 Dr. Merle Jensen is the Henry Ford, Steve Jobs and Albert Einstein of the present and the future of controlled agricultural greenhouse systems all rolled up into one person. 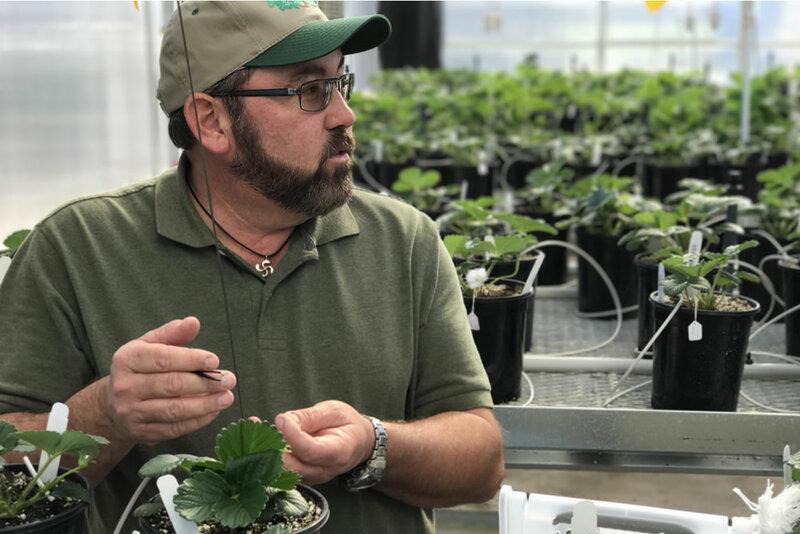 By helping to feed the inhabitants of approximately 50 countries, and teaching his greenhouse growing systems to literally thousands of farmers worldwide, Jensen has a resume and a legacy that is impressive, to say the least. 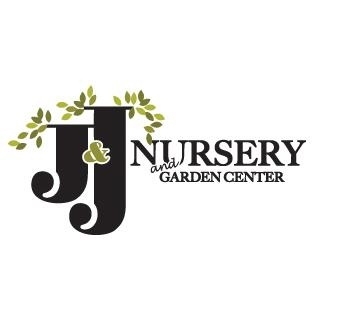 To continue the legacy of an old farm as it enters the new age of greenhouse growing, brothers Jerry and Dave Stevenson operate J&J Garden Center and Nursery on the identical land that their father, grandfather and great grandfather farmed for generations before them. 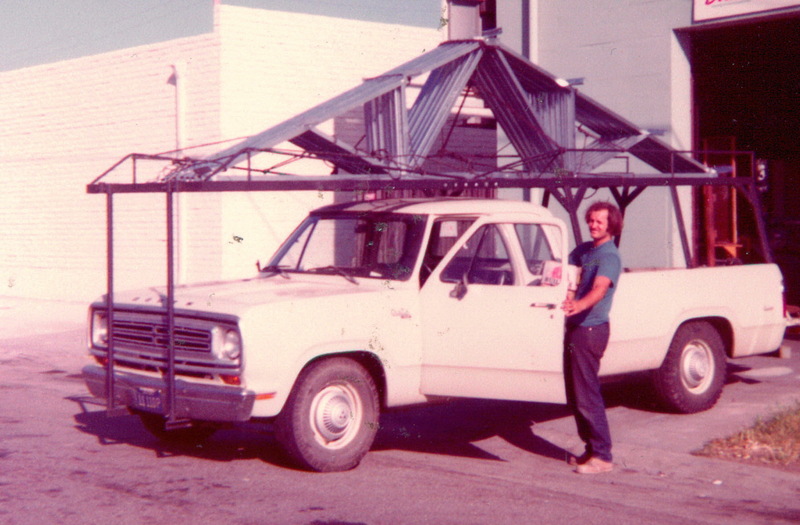 After 30 years as a fire fighter in Hayward, CA, Bart Ingles, 82, retired at age 55 and moved to the rural country of Patterson, CA in Stanislaus County. 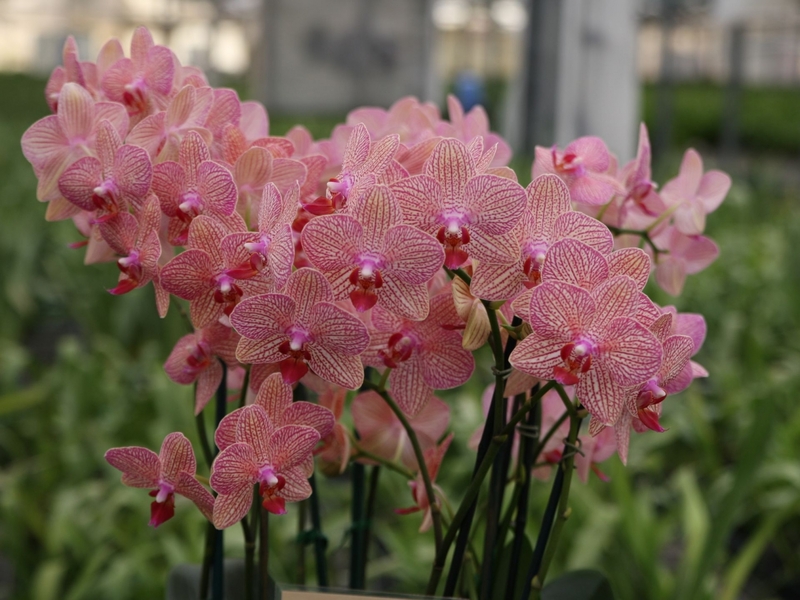 He bought a little piece of land to retreat from the madness of the Bay Area, not knowing that he would eventually pursue a passion he did not know he had—growing orchids and getting them to bloom for others who were unable to do so. 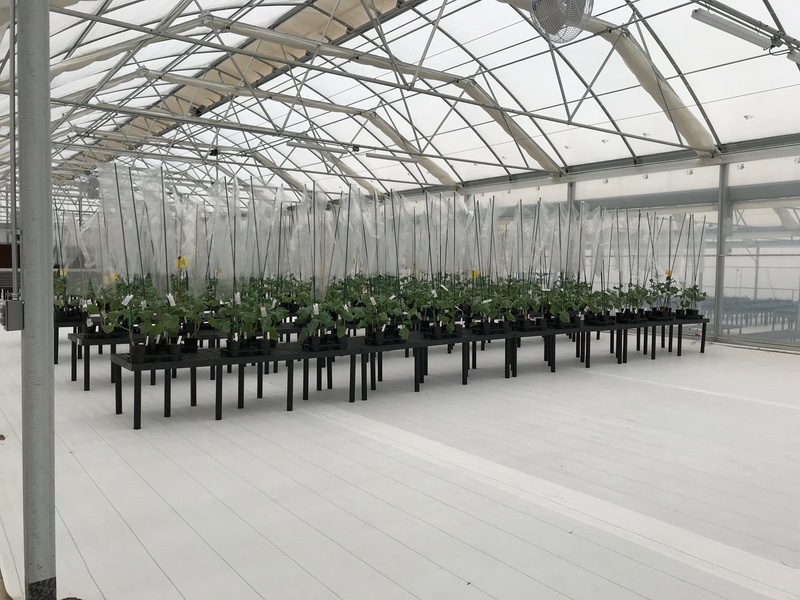 Keithly-Williams has been one of the world’s leading growers of vegetable and fruit seeds for nearly three decades and is known for providing high-quality seeds to farmers worldwide. 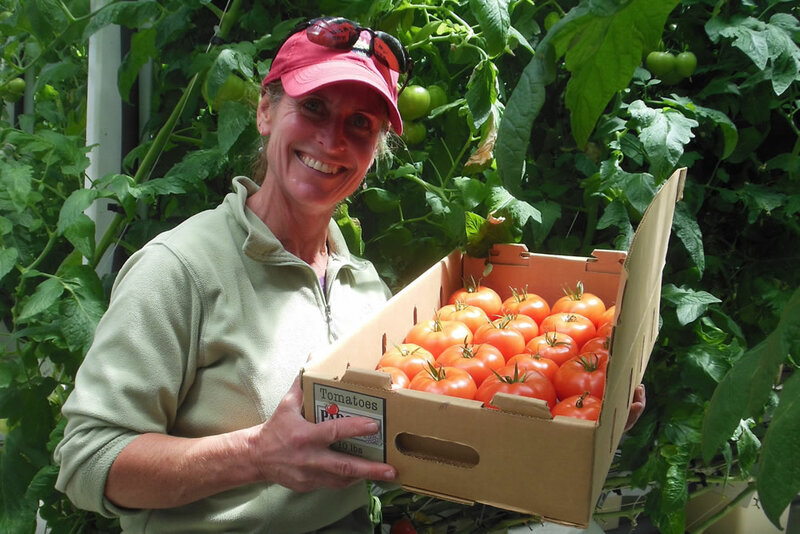 Through its highly-trained and knowledgeable sales force, Keithly-Williams has been making its customers happy since 1981, led by Kelly Keithly, age 70, who has been in the seed-growing industry for nearly half a century and has seen it evolve at a rapid rate. 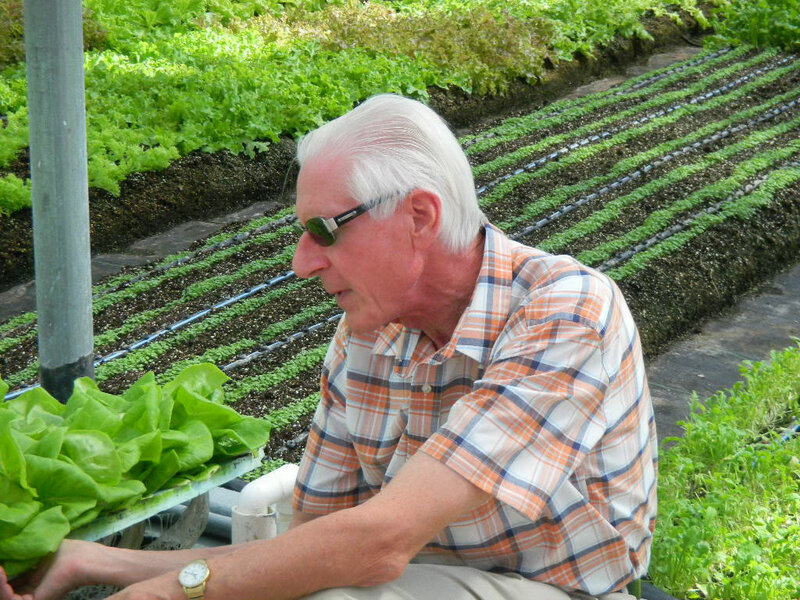 Keithly started back in 1970 as a seed salesman and today he runs a large operation that grows seeds and also grows transplants for farmers throughout the country. 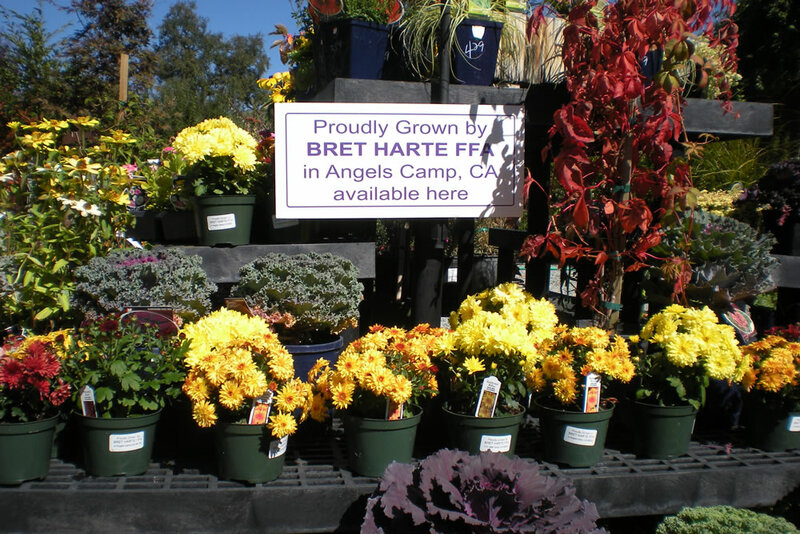 By giving young plants a great start on life since 1987, Plug Connection in Vista, CA is well-known as the west coast’s first ornamental young plant specialist. 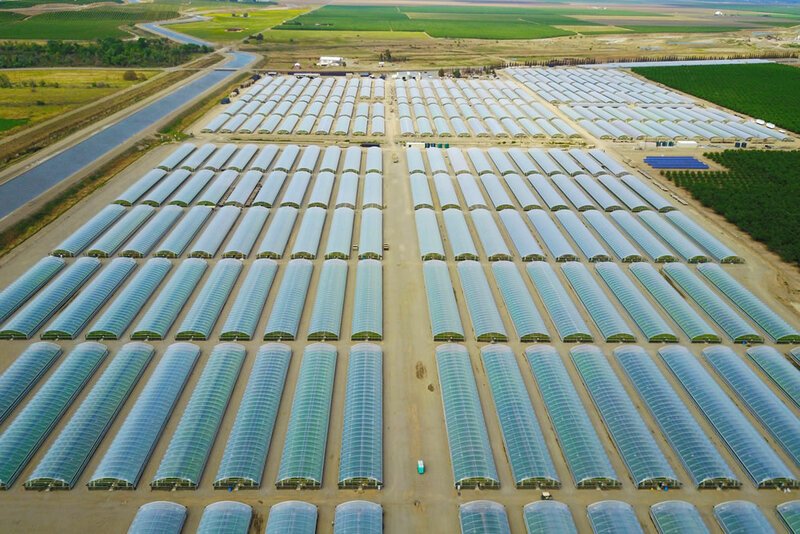 Today, it is one of the largest plug, liner and grafted vegetable liner producers in the country, providing the products, programs, services, knowledge and flexibility to serve its clients throughout the U.S. and Canada. 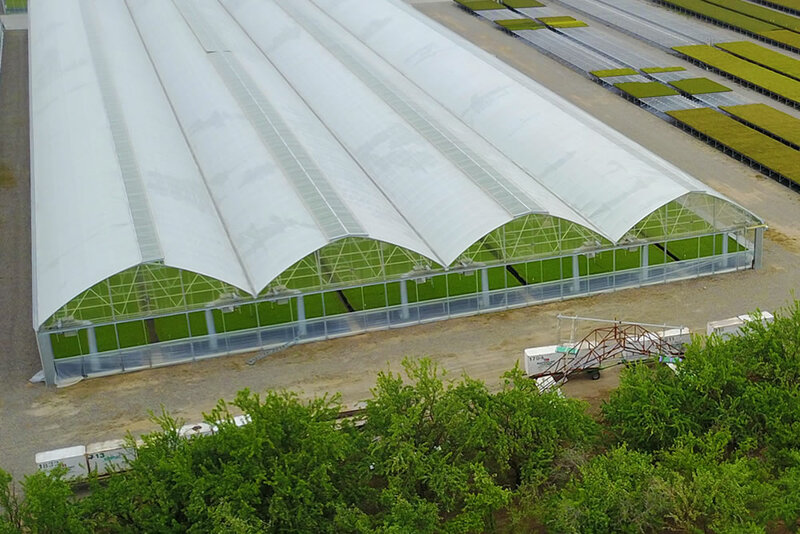 In 2000, Plug Connection purchased a greenhouse from Agra Tech, Inc. in Pittsburg, CA and today it’s become an integral part of the production processes used at the farm. 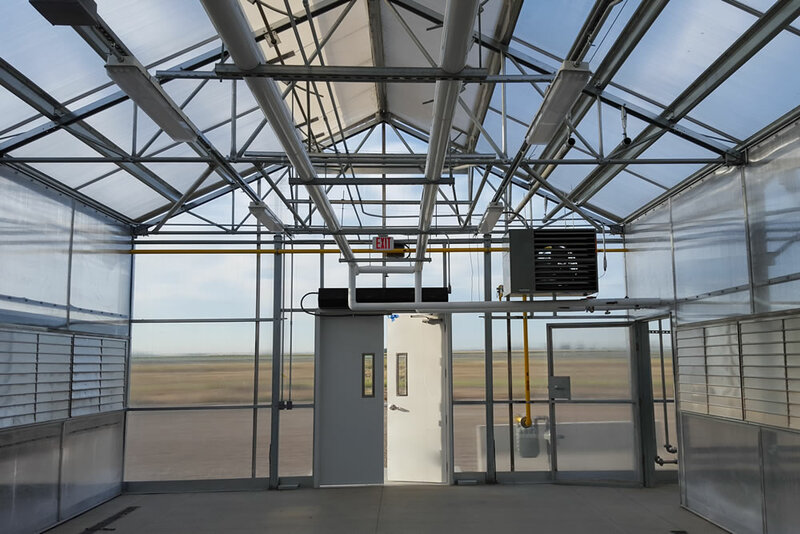 With a 16-foot eave height greenhouse manufactured by Agra Tech, UC Davis is able to perform research and development on various types of crops. 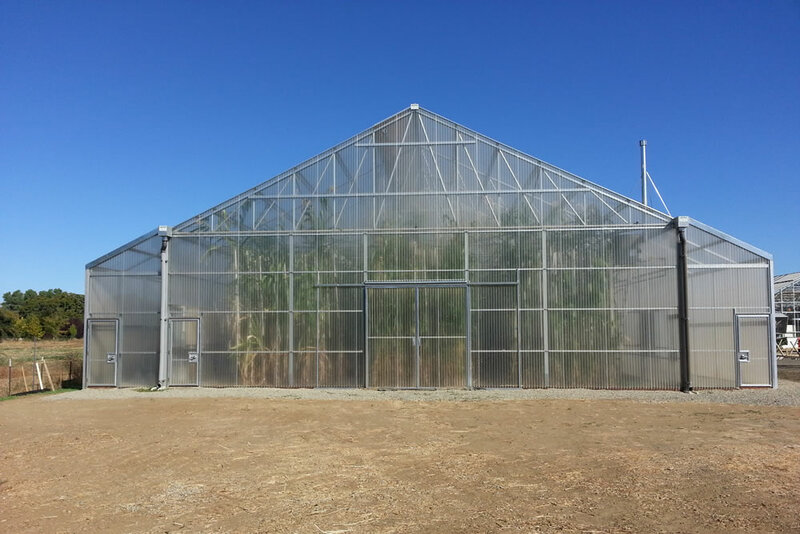 As a part of the Department of Plant Sciences at UC Davis in Davis, CA, the College of Agriculture and Environmental Services (CA&ES) maintains a total of 162 greenhouses, and one of their newest one is a custom-made 4,500 square-foot greenhouse made by Agra Tech. 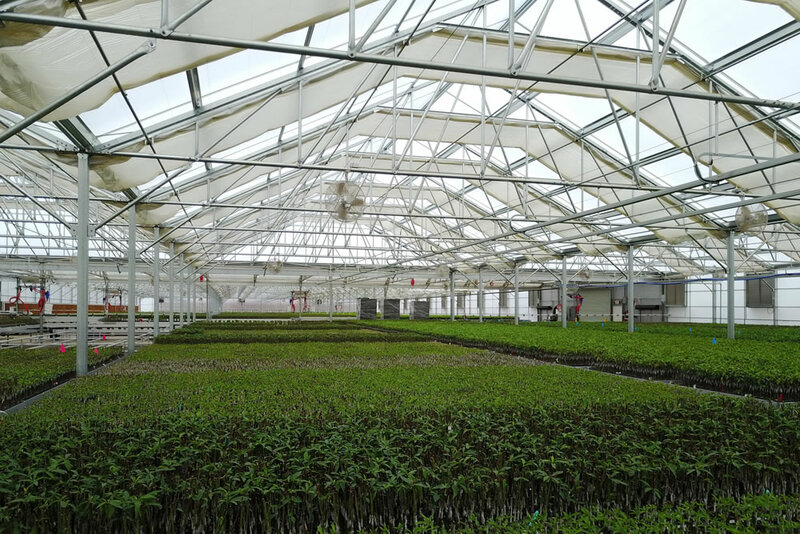 By using commercial greenhouses made by Agra Tech, one of the world’s leading manufacturers of greenhouses, McLellan/Tiasuco America grows incredible orchids completely indoor. 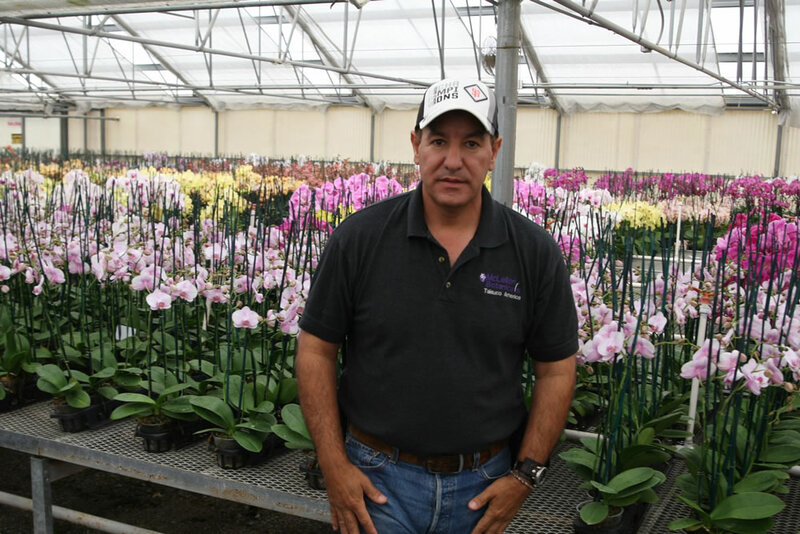 In 2000, Rod McLellan’s botanical division was purchased by the Taiwan Sugar Company (Taisuco) one of the largest orchid growers on the planet. 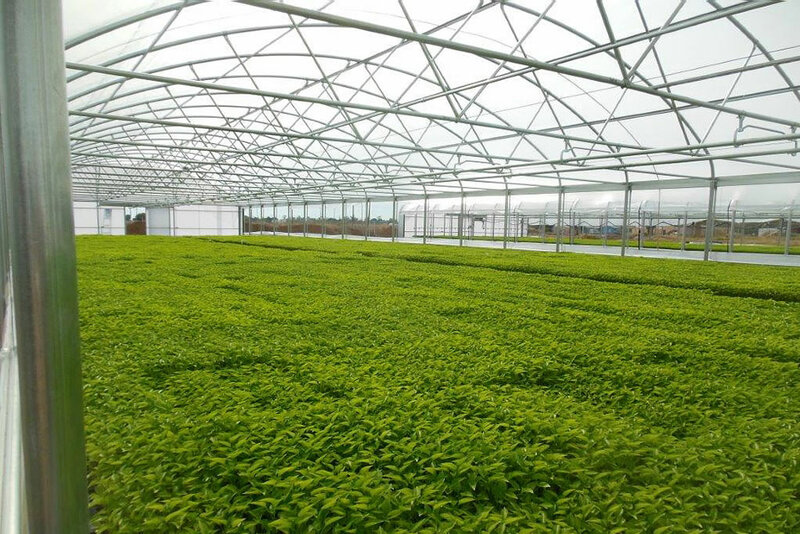 The purchase gave Taisuco a more prominent position in North America when it bought this long-standing family farm with two large growing operations in California and Texas. 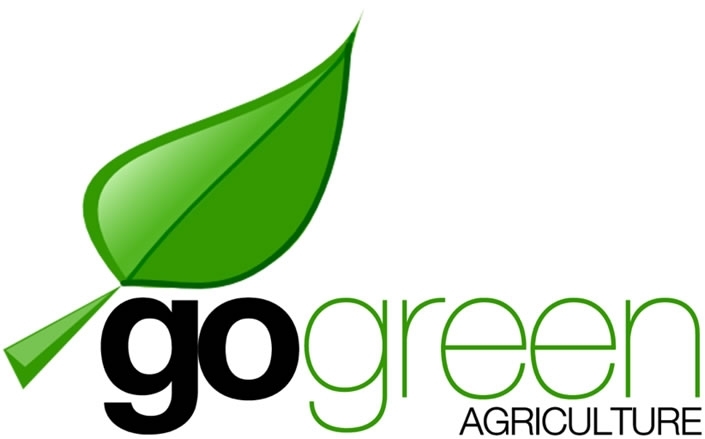 Go Green Agriculture is a family-owned farm in Encinitas, CA that grows leafy greens without soil in climate-controlled greenhouses made by Agra Tech, Inc. in Pittsburg, CA,commercial greenhouse manufacturer. 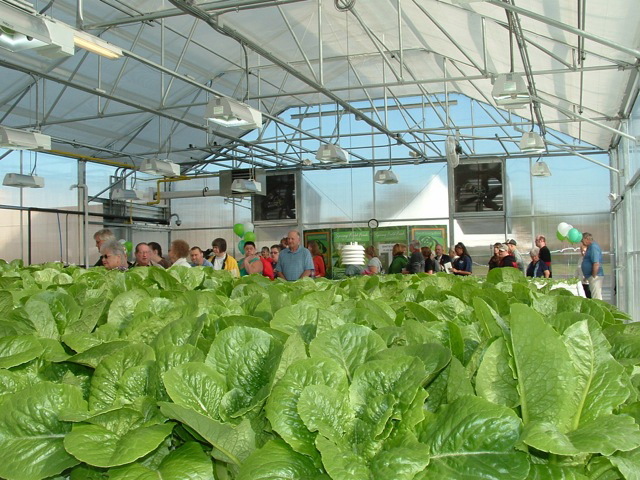 The company grows lettuce, kale, spinach and basil year-round by carefully manipulating the light, humidity, temperature and nutrients, among other things, to produce ½ million plants for sale every month, through a wide range of retailers, including Barons Market, Safeway and Whole Foods, to name a few. 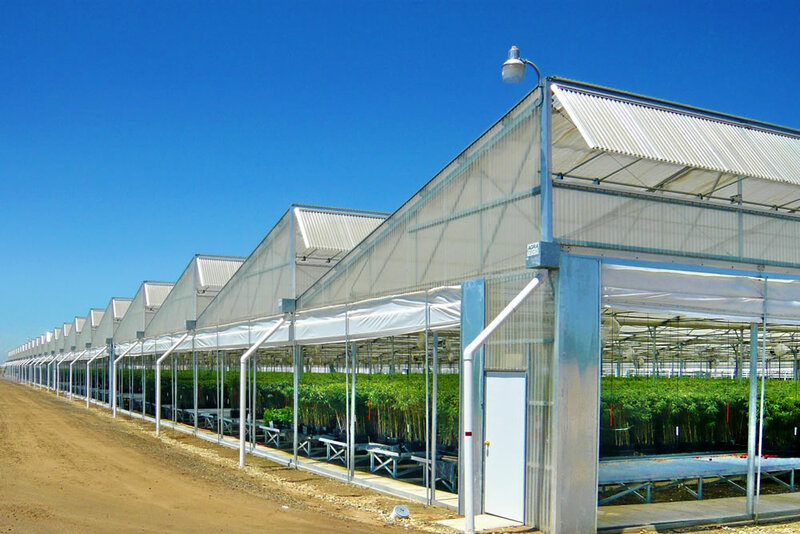 By working with one of the world’s leading manufacturers of textile climate and environmental solutions, Agra Tech , Inc. of Pittsburg, CA is able to provide its clients with the ability to control their greenhouse growing applications, regardless of where they’re located or what they’re growing. 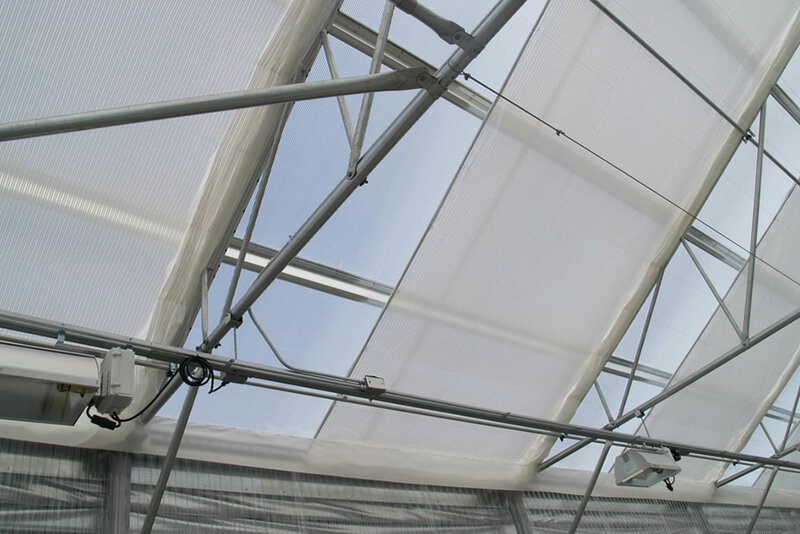 A fourth generation family business run by siblings Anne and Anders Ludvigson, AB Ludvig Svennson (LS) provides a wide range of Climate Screens that are used to control the climates in greenhouses all over the world. 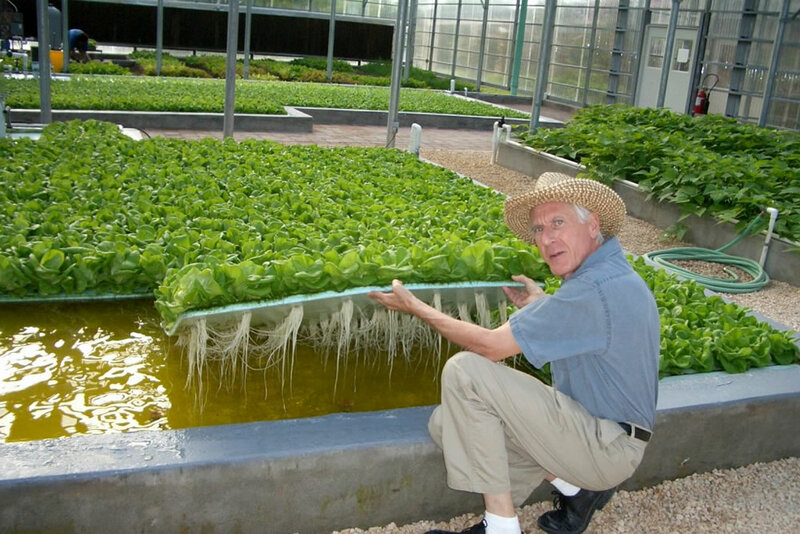 With a focus on reclaiming water, growing healthy food for schools and non-profit organizations, creating green jobs and reducing global warming in the Bay Area, the Coco San Sustainable Farms collaboration between the Central Contra Costa Sanitary District in Martinez, CA and AgLantis TM, a non-profit organization that has a triple bottom line – social, economic and environmental. 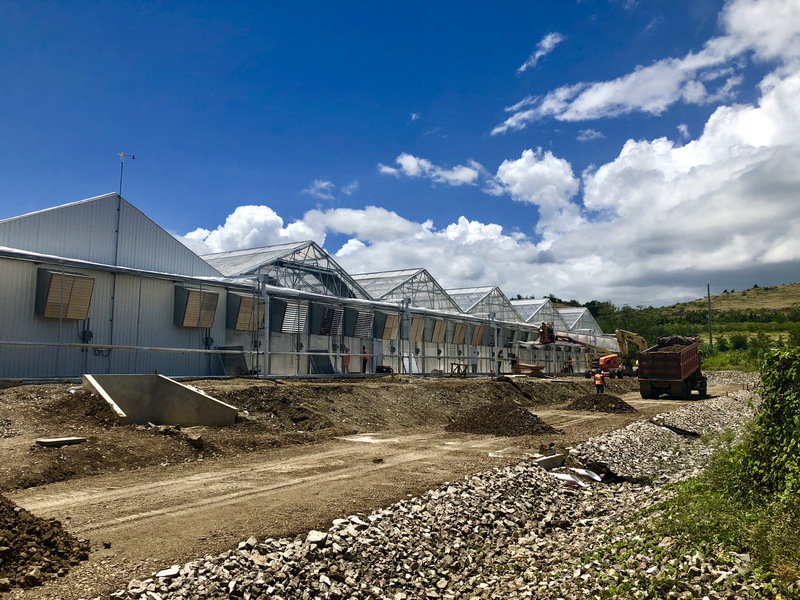 A business model that provides healthy, fresh and sustainably produced local food and education for the community, this cutting-edge project is the first of its type in the entire country and a true groundbreaking enterprise in many ways. 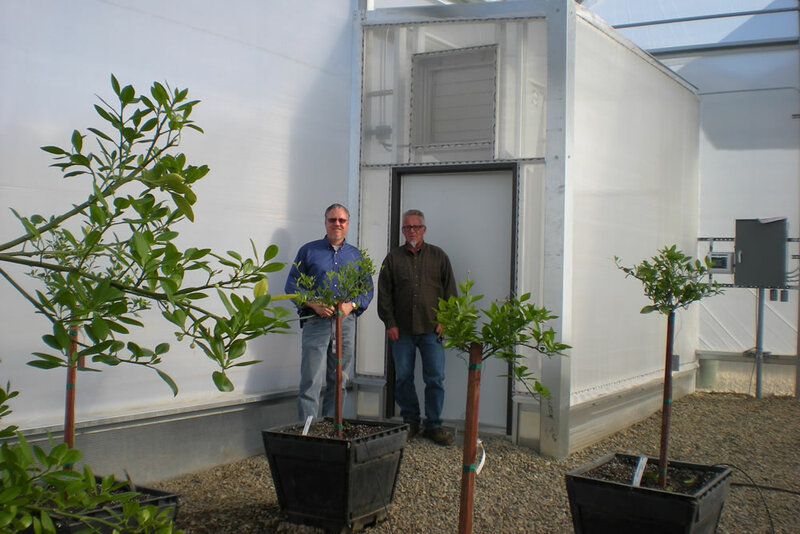 When a large citrus nursery discovered that the Asian citrus psyllid (ACP) had been sighted in southern California and was coming their way, they needed help and they needed it right now. 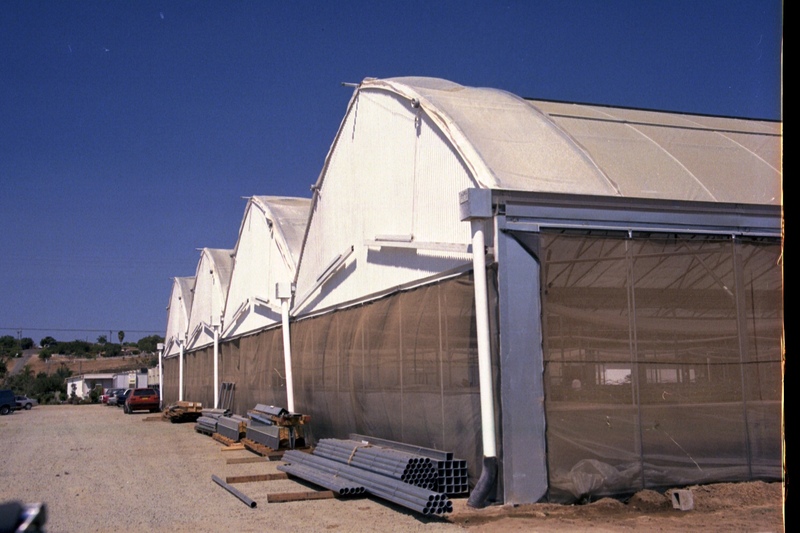 An aphid-like insect, the ACP will destroy every citrus tree it encounters and there is no way to stop it, so the nursery called Agra Tech, one of the world’s leading commercial greenhouse manufacturers, located in Pittsburg, CA. 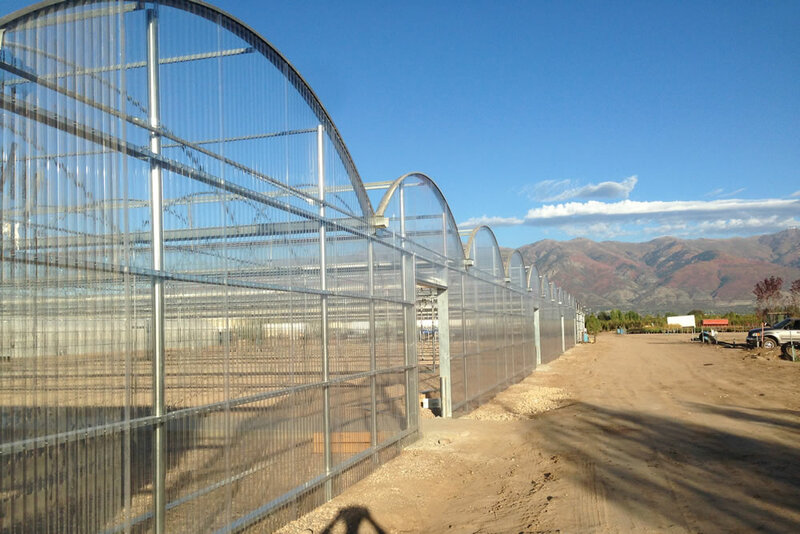 They also worked with Ag-Con, a greenhouse construction company located in San Jose, CA. 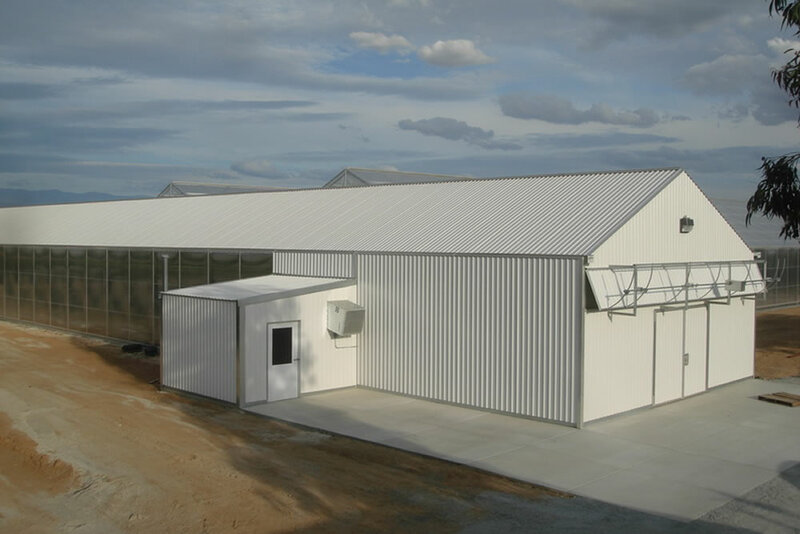 The professionals at Agra Tech and Ag-Con possess more than 300 years of combined experience, designing and building controlled environment structures. 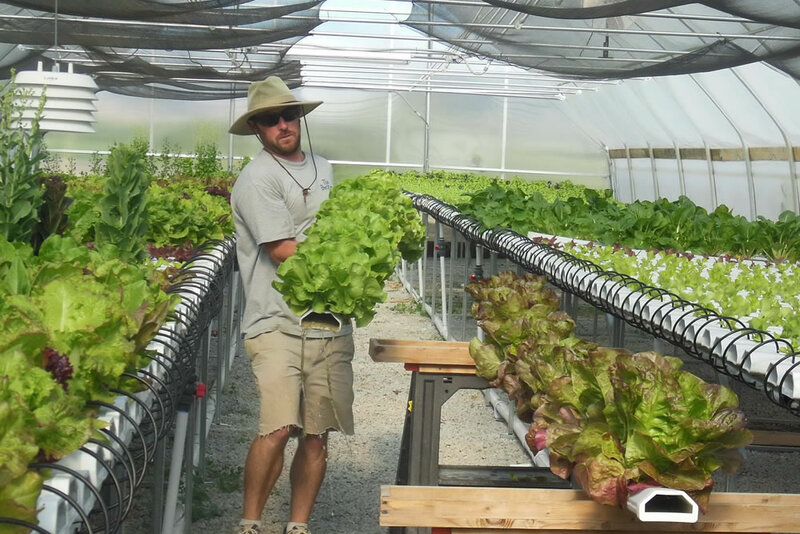 Eric Boyd, 29, grew up on a 16-acre family farm in San Luis Obispo, CA., so he knows that farm work is hard and the hours are long. 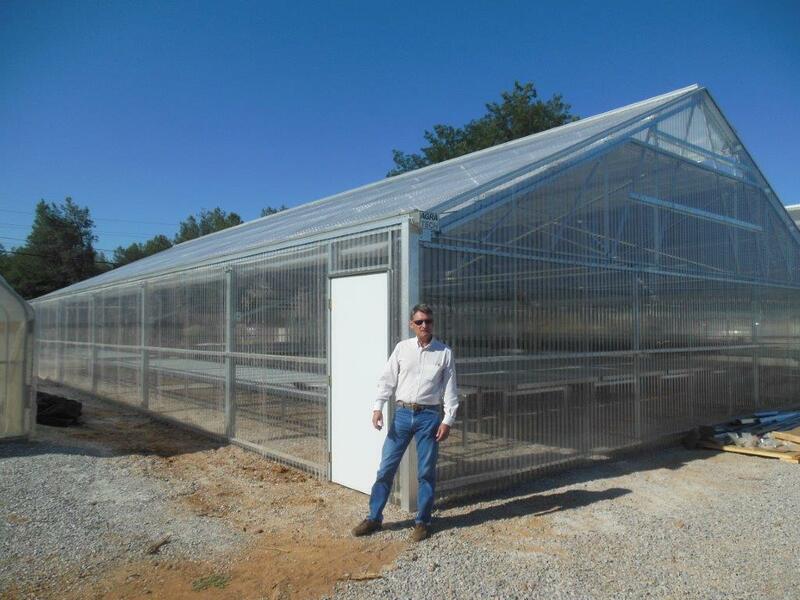 But, through a life-changing series of events, Boyd is now farming at his family farm but in a different way–by using a commercial greenhouse that he purchased from Agra Tech, Inc., one of the world’s leading manufacturers of commercial greenhouses and greenhouse growing systems. 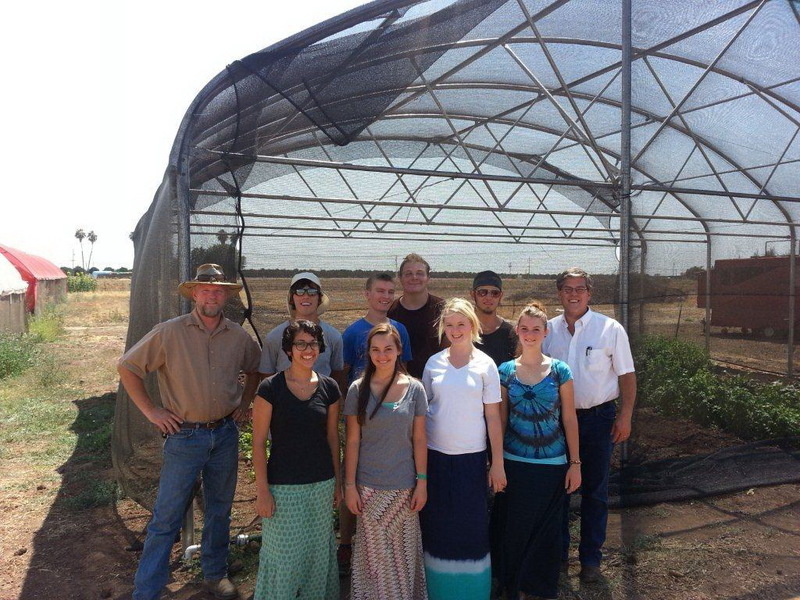 An oasis of food and generosity thrives in Safford, Arizona at Our Neighbors Farm, a 1.3-acre farm that grows fruit and vegetables for Our Neighbors Pantry Food Bank, a food bank that is also located at the same location. 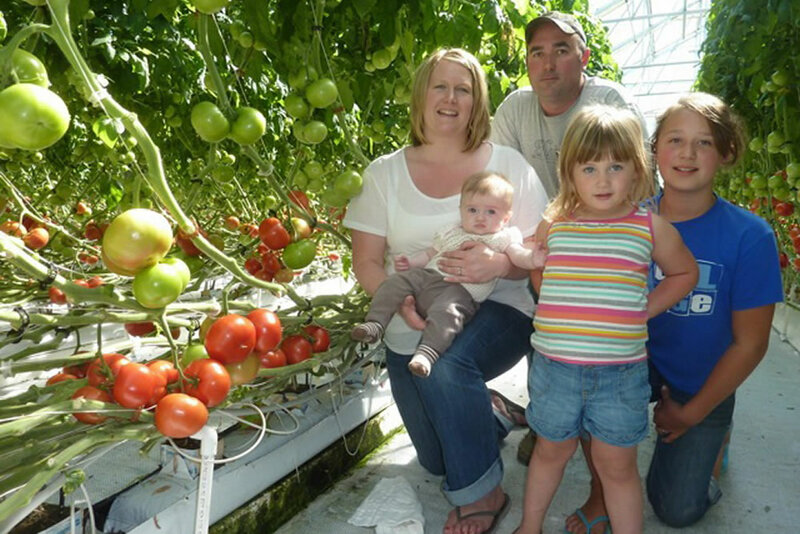 In addition to growing a wide range of things, Our Neighbors Farm also hosts garden-based classes for school children, teaching them how to plant, cultivate and harvest plants. 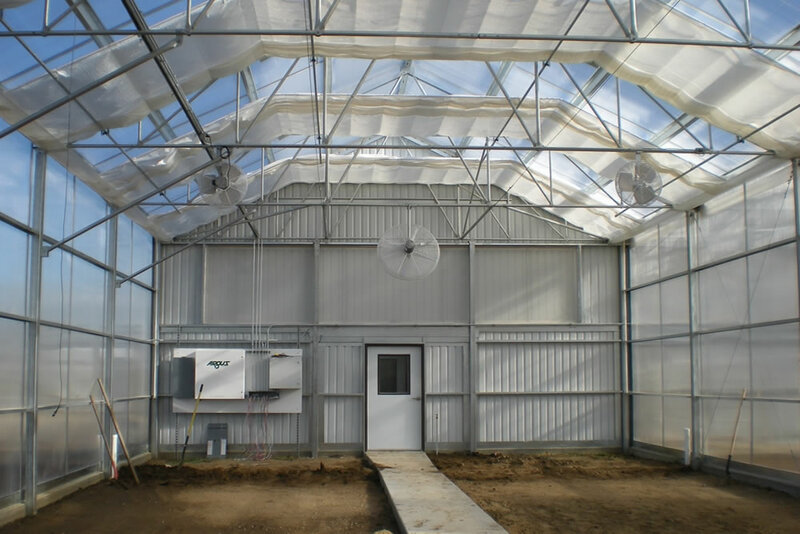 Both the farm and the pantry are projects of Graham County Interfaith Care Alliance and currently use a commercial greenhouse made by Agra Tech, Inc. in Pittsburg, California, one of the world’s largest greenhouse manufacturers and a leader in the indoor horticulture industry. 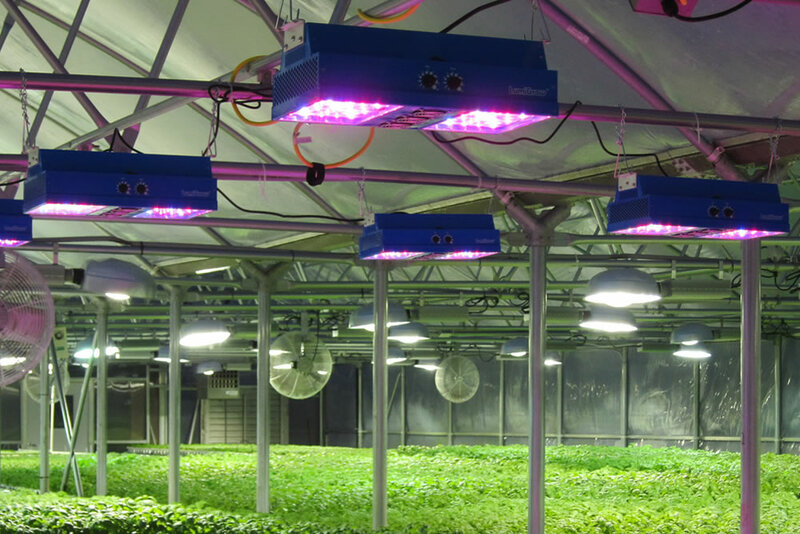 With LED lighting systems that can speed up the growing process more affordably than ever before, greenhouse growers are flocking to these newer, cooler and longer-lasting lighting systems that use less energy than incandescent lights. 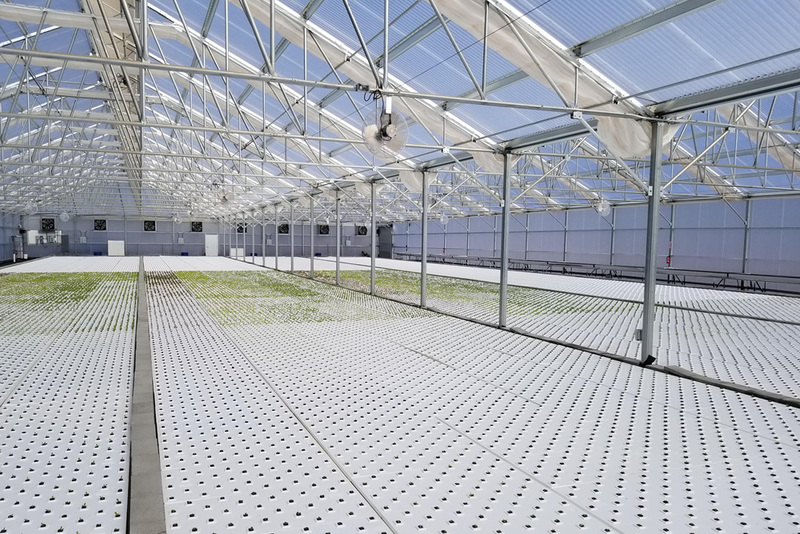 In this article, we’ll shed some light on this ever-changing technology and how LED lights can be successfully used in conjunction with commercial greenhouses manufactured by Agra Tech, Inc., a leading manufacturer of commercial greenhouses and accessories as well as a major distributor of associated equipment for commercial, horticultural, and agricultural growers, retail nurseries, research and education facilities. 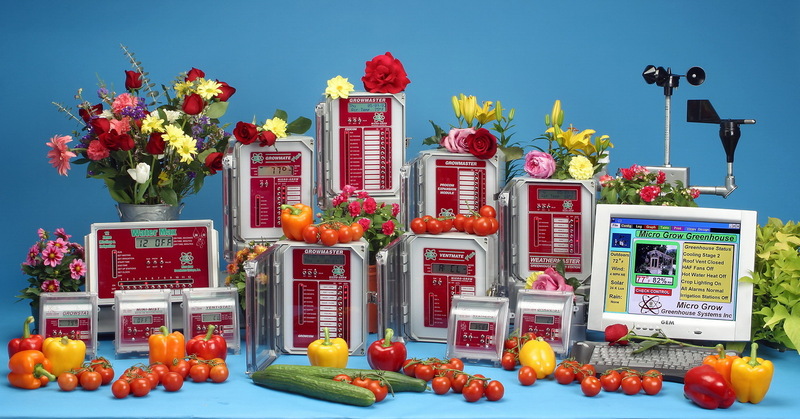 Founded by Dr. Parm Randhawa in 1992, California Seed & Plant Labs (CSP Labs) performs seed health testing primarily for the vegetable seed industry. 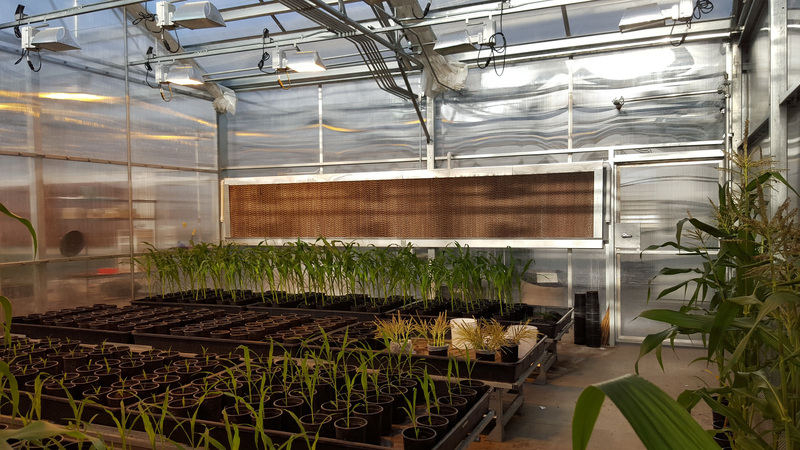 Fifteen years ago, CSP Labs expanded its list of capabilities to incorporate a wider range of services, including seed germination, seed purity, disease diagnosis, resistance screening, hybrid purity, variety fingerprinting and Non-GMO testing. 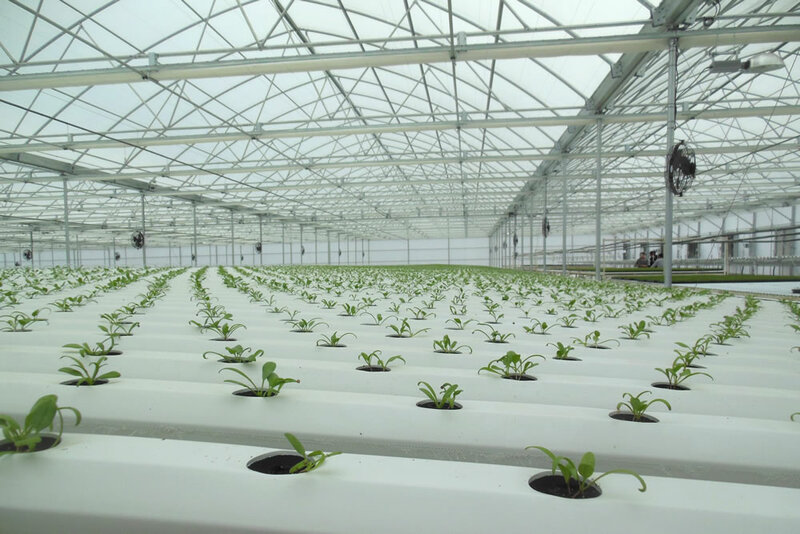 In a partnership with commercial greenhouse manufacturer, Agra Tech, Inc., American Hydroponics works closely together to enable and train its growers worldwide, so that they can grow vegetables in greenhouse environments. 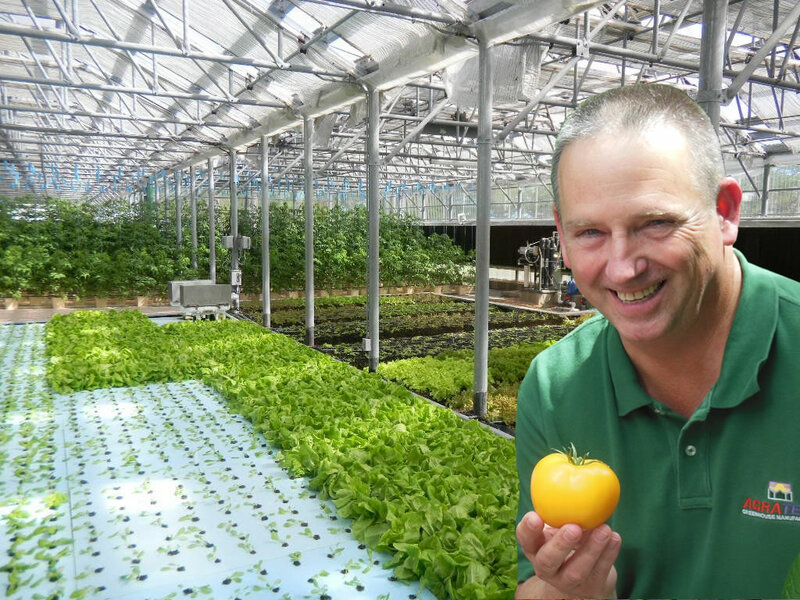 We sat down with Michael Christian, the president of American Hydroponics recently to discuss the growing business of growing vegetables in greenhouses and using his company’s hydroponic systems. 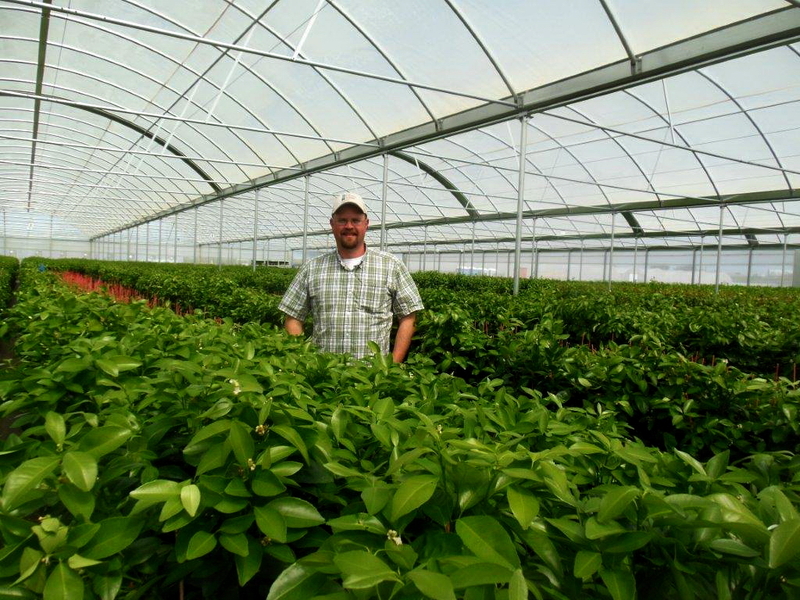 Jim, please tell us about your background when it relates to farming, agriculture and greenhouse farming? 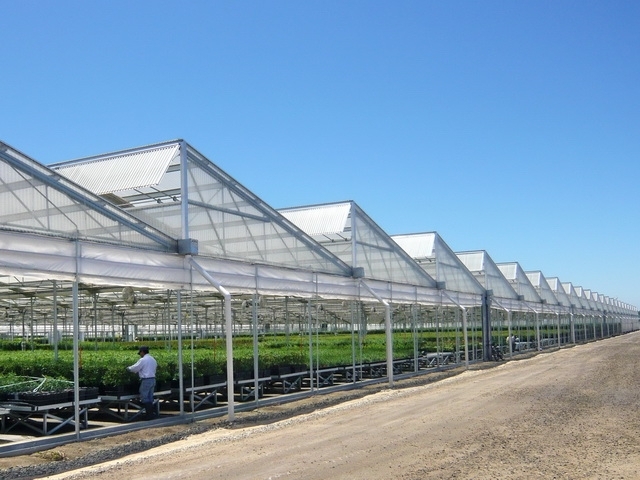 I literally grew up in a greenhouse and purchased my parents’ retail nursery and wholesale/retail growing operation right after graduating from college. 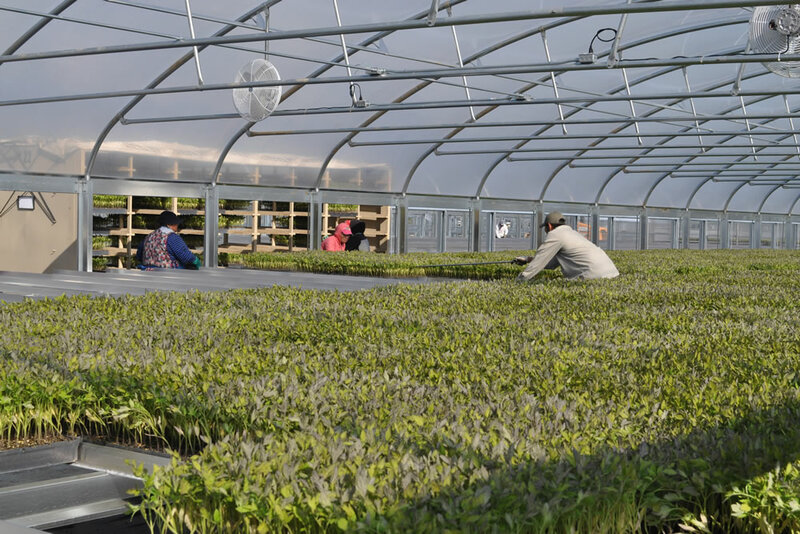 That’s where I found my passion in growing bedding plants, native trees, shrubs and poinsettias and learned there is no substitute for getting your hands dirty and working hard. 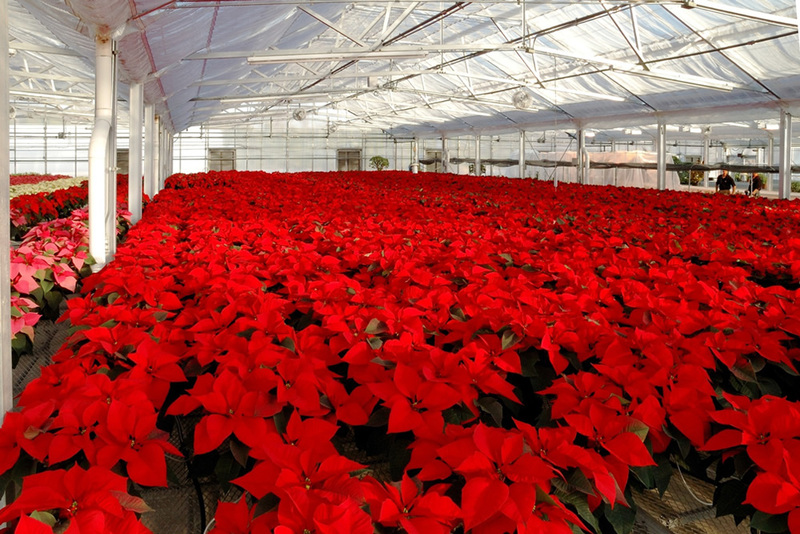 I loved the challenges the business presented; meeting greenhouse heating and cooling requirements in the extreme heat and cold of foothills weather, managing a seasonal staff, adjusting cultural variables to make sure plants were blooming or colored-up to meet the demands of our customers at holiday times. 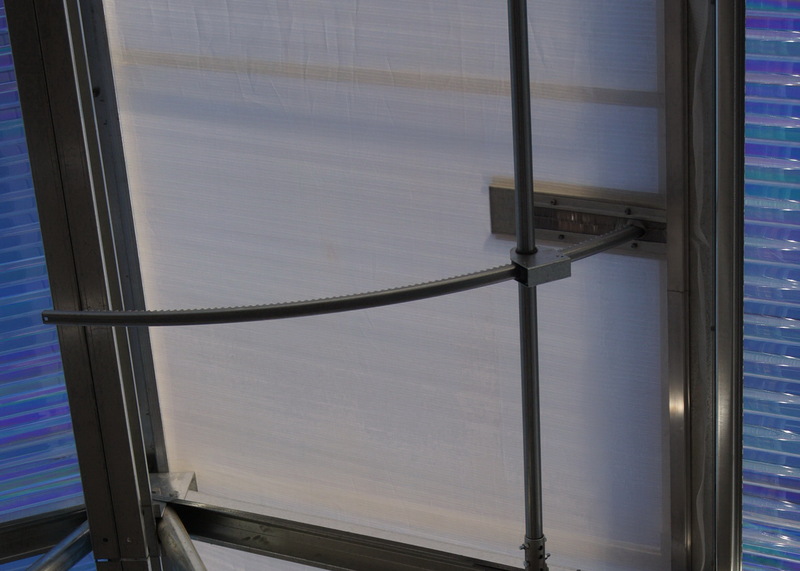 To promote our business, I developed a weekly radio show which aired for one hour every Saturday and afforded me the opportunity to interface with interesting experts in our field. 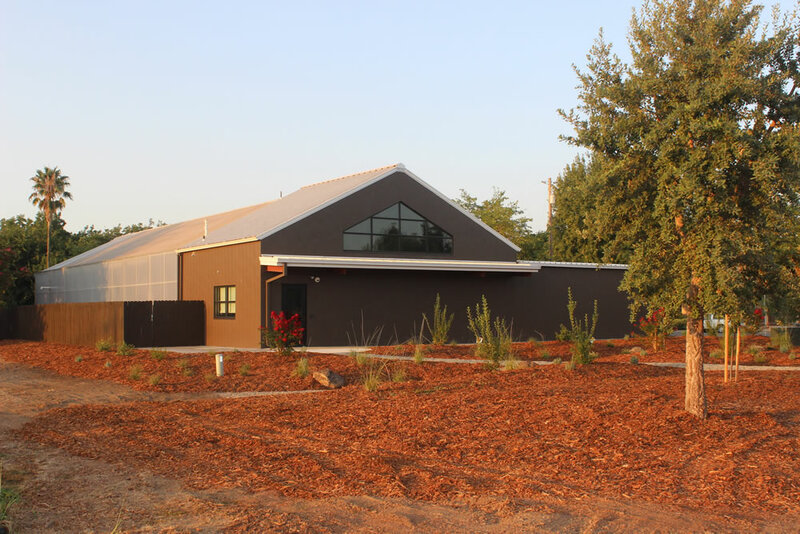 If you drank a glass of California wine recently there is a very good chance that the grapes for your Cabernet or Chardonnay came from vines produced by Sunridge Nurseries. 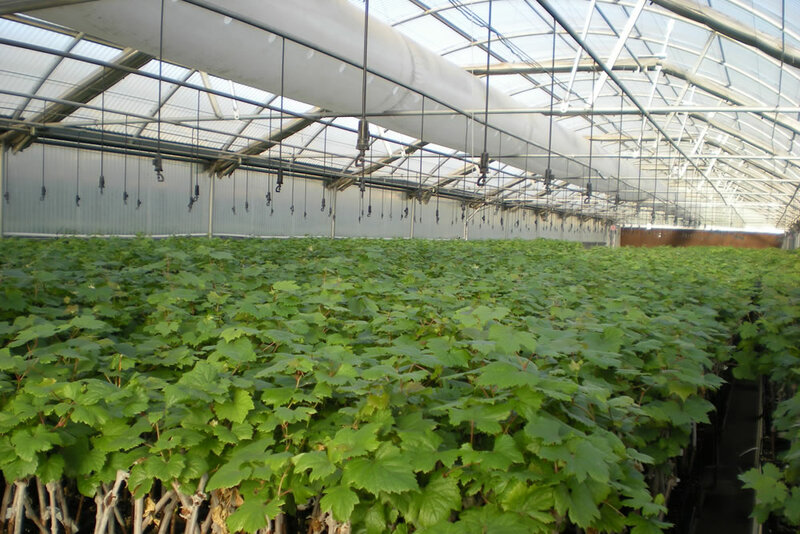 Located in Bakersfield, California at the southern end of the San Joaquin Valley, Sunridge Nurseries has a distinct advantage for growing the best grape vines in the world. 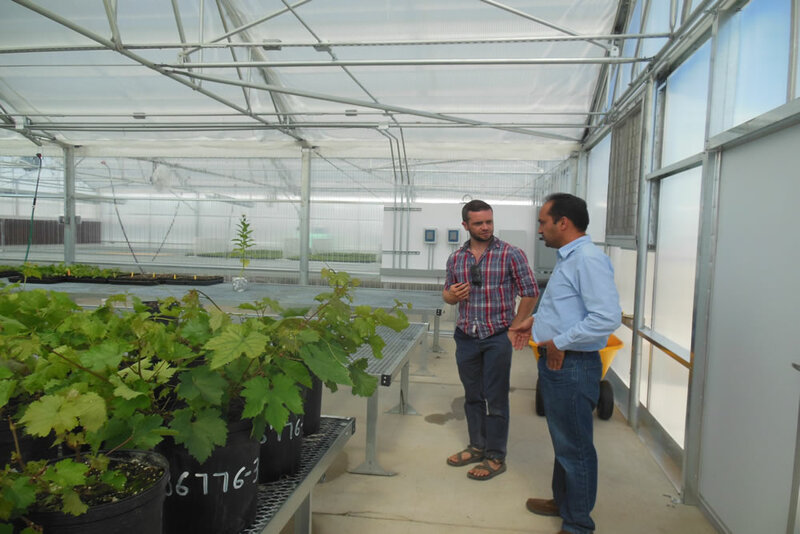 By capitalizing on its phylloxera-free sandy soils, and its long growing season, the nursery is in an ideal location to consistently produce superior grape vines. 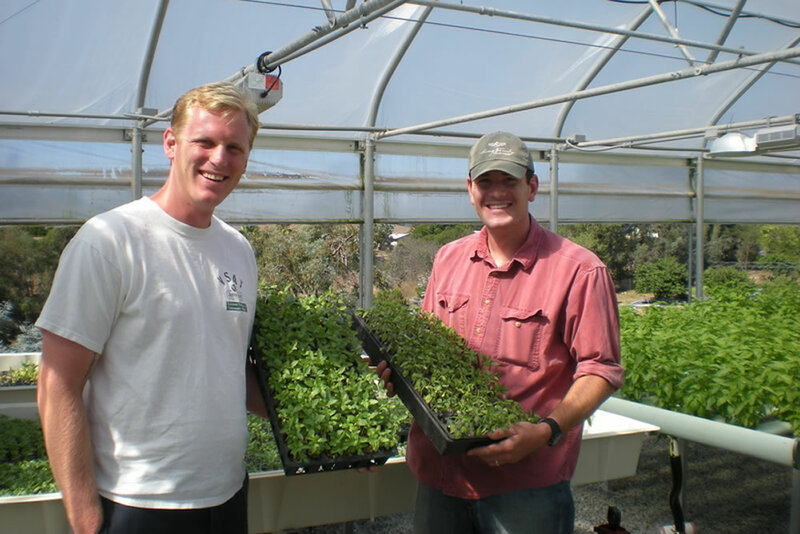 With a high percentage of unemployment among our country’s war veterans, Archi’s Acres and Veterans Sustainable Agriculture Training (VSAT) fulfill a pressing need by providing sustainable careers in small-scale organic farming for veterans. 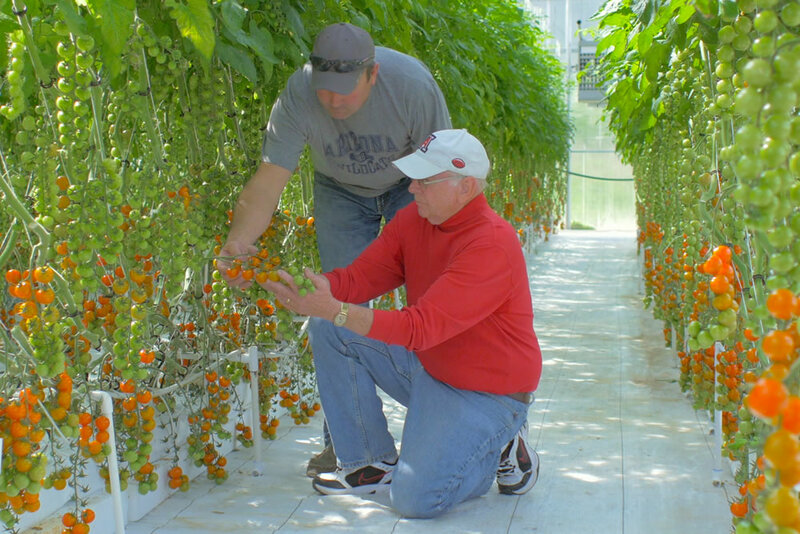 By training servicemen and women to establish small farms and setting them up for success within the agricultural industry, VSAT has graduated more than 100 veterans to work for existing farms or starting their very own small businesses and/or family farms. 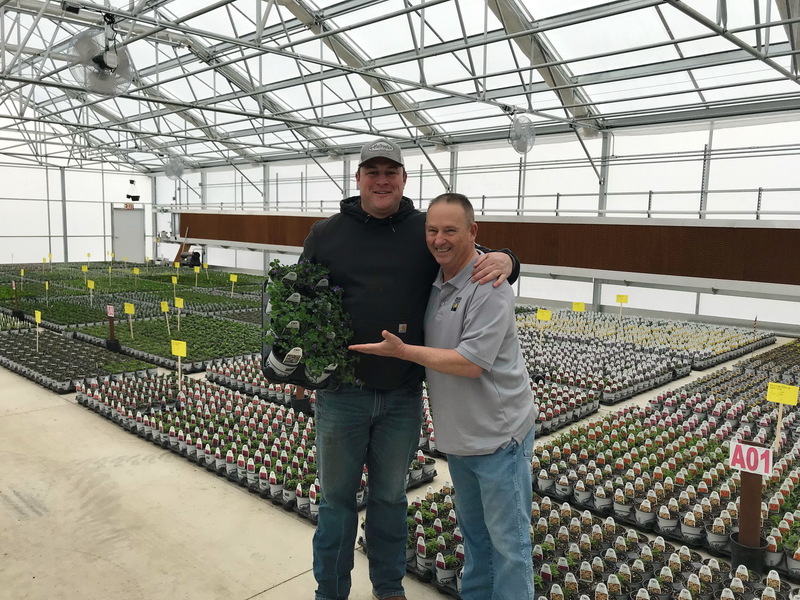 This effort is the brainchild of Colin Archipley and his wife Karen, an amazing couple that is passionate about their organization and proactively supports sustainable agriculture while serving our nation’s veterans. 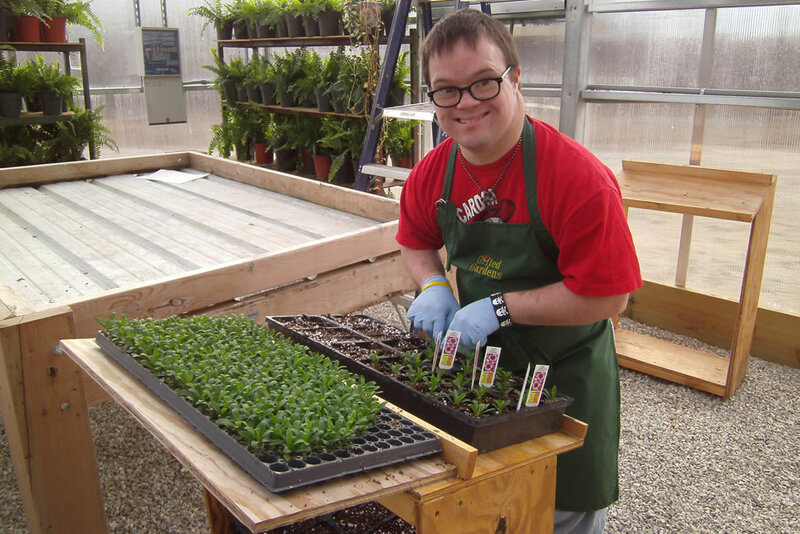 Gifted Gardens is Growing with the Help of Agra Tech, Inc.
By providing fruitful employment for people with disabilities, Lake Area Industries (LAI) established Gifted Gardens, a program in Camdenton, Missouri where members grow bedding plants and flowers for sale to the community. 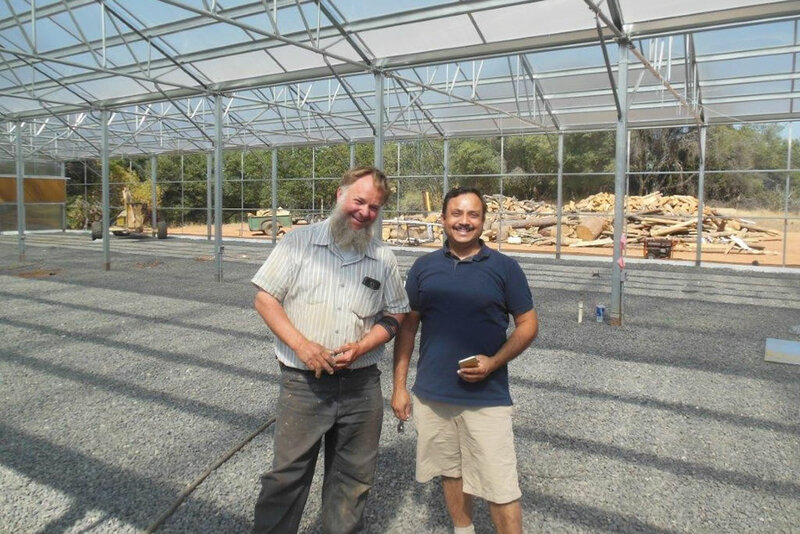 It all began as a seedling of an idea, but with the help of people like noted horticulturist Bill Regen and by purchasing a Solar Light greenhouse from Agra Tech, Inc., one of the world’s premier commercial greenhouse manufacturing companies, Gifted Gardens has blossomed into a beautiful workshop program that benefits employees and customers alike. 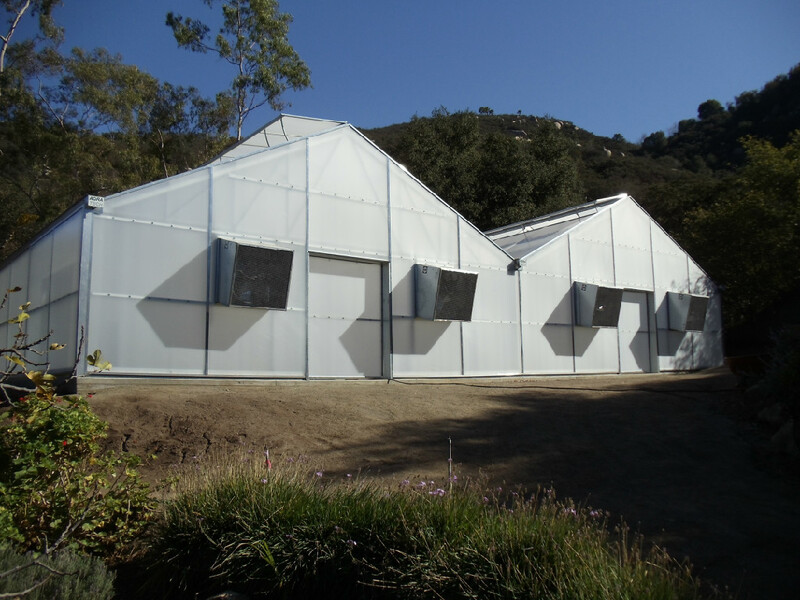 Positive-pressure greenhouses fulfill research station’s need. 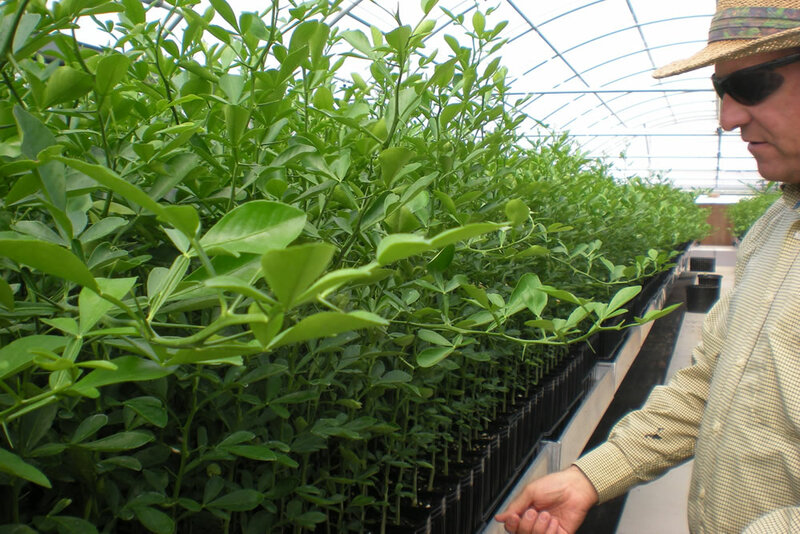 The Lindcove Research and Extension Center (LREC) at the University of California is the home of a program that’s responsible for the introduction, therapy, pathogen testing and distribution of germplasm to the citrus industry and researchers of California and other states. 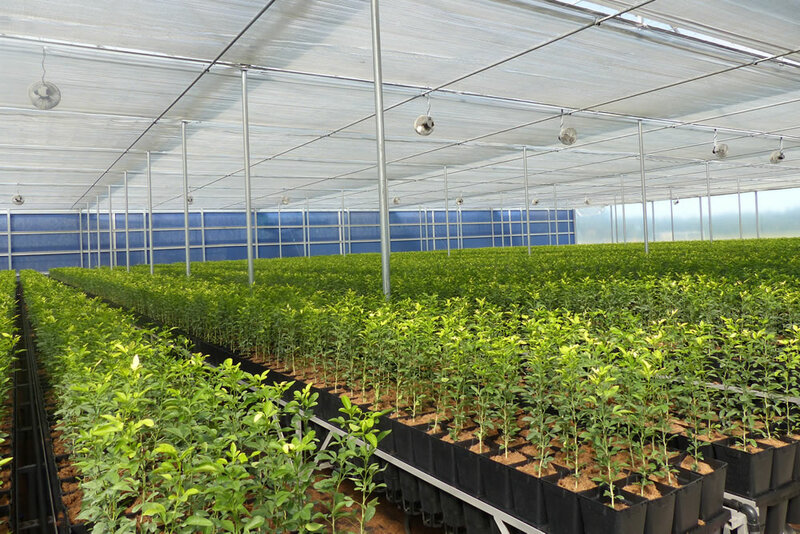 Since the 1960s, when the first Citrus Clonal Protection Program (CCPP) trees were planted at LREC, the CCPP has found it necessary to move its operations from open field plantings to protective screen structures and, finally, to positive-pressure greenhouses. 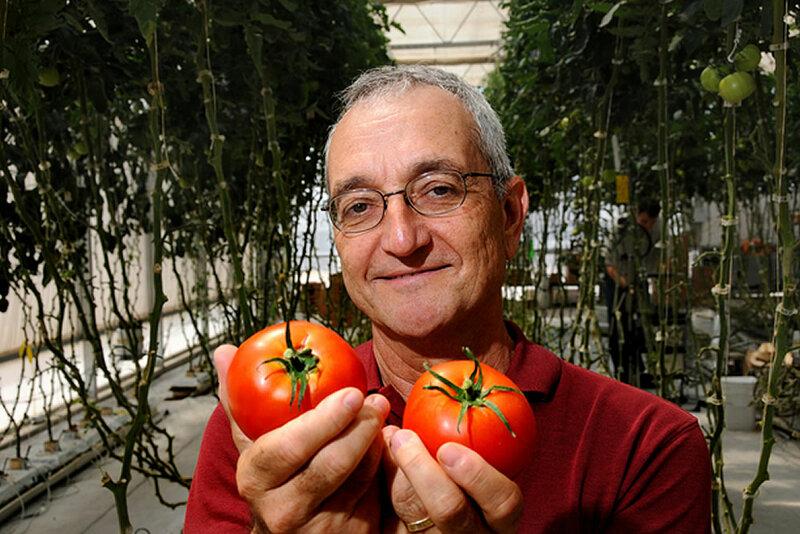 The goal is to keep harmful insects away from valuable germplasm.